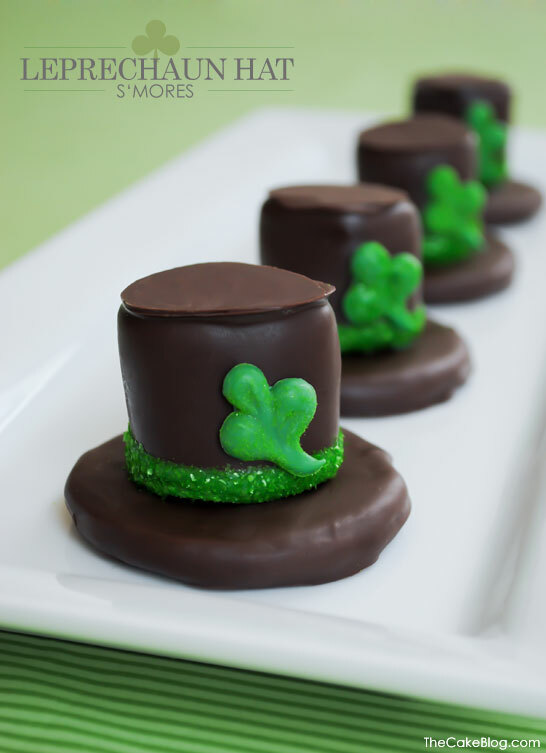 It’s been quite awhile since I’ve done a recipe roundup and thought St. Patty’s day would be the perfect time to share some goodies from around the web! 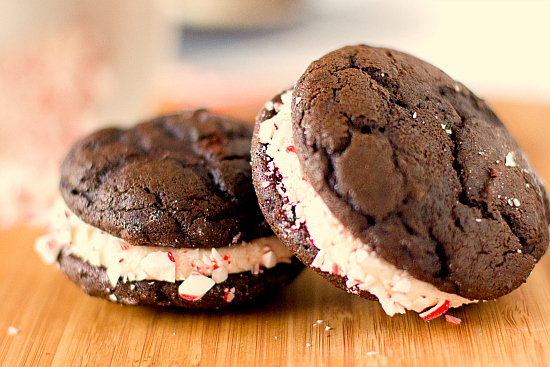 These all look SO good to me and I wish I could make every single one! Hope they give you some inspiration! 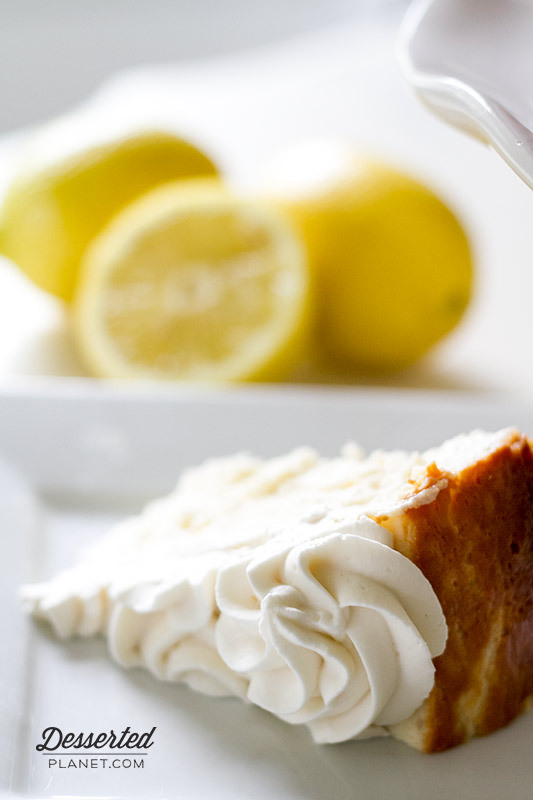 Cheesecake is one of my favorite desserts, if not my all-time favorite. 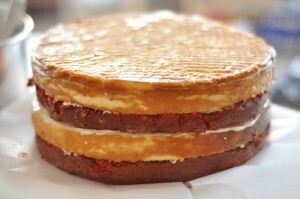 I’ve made a few…Dark Chocolate Cheesecake, White Chocolate Raspberry Cheesecake, Gingerbread Cheesecake, New York Style Lemon Cheesecake and one of my all time favorites and very first recipes, a layered Red Velvet Cheesecake cake. 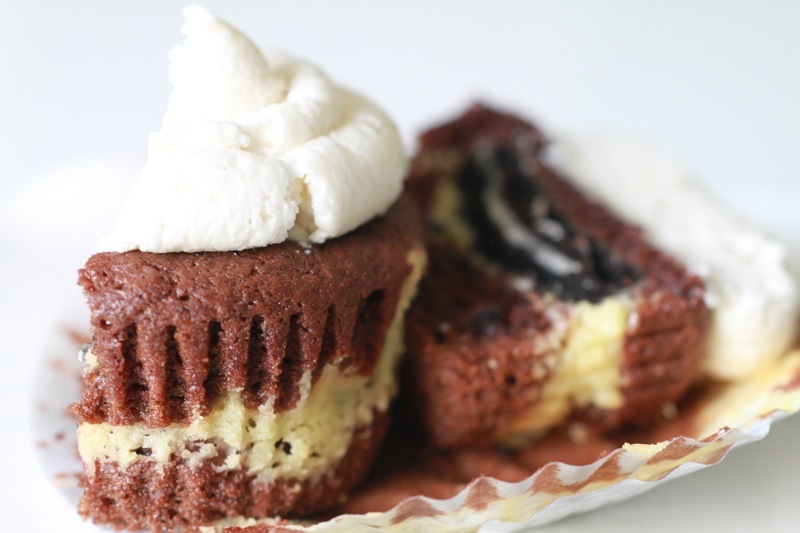 Not to mention a few cheesecake filled cupcakes (here and here). 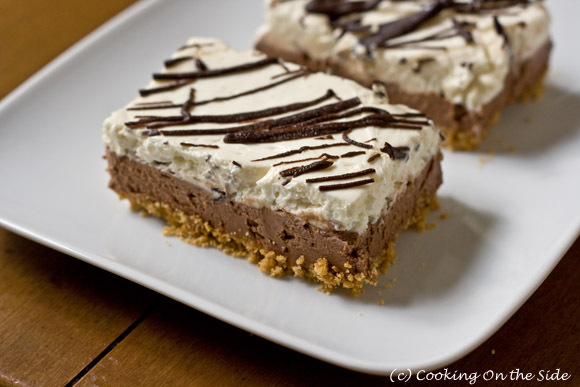 But I have never made a no bake cheesecake and honestly have always been skeptical of the no bake variety. In my mind, it just NEEDS to be baked. 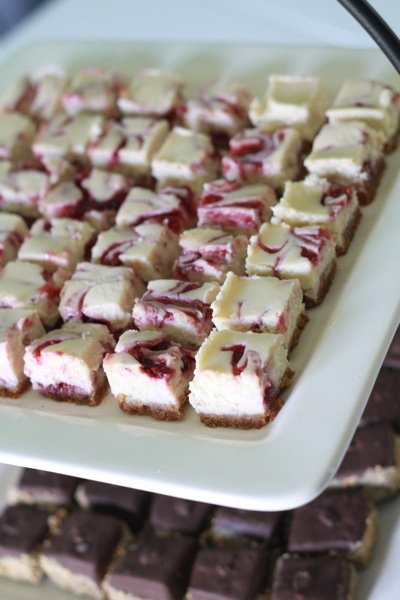 But this cheesecake proved me wrong…can you say divine?! First of all, I actually LOVE the fact that this cheesecake didn’t need a water bath and an hour and a half in my oven! And second, it is just as creamy and delicious as the baked variety. Sure, there is definitely a different in texture but it’s not a bad thing at all. 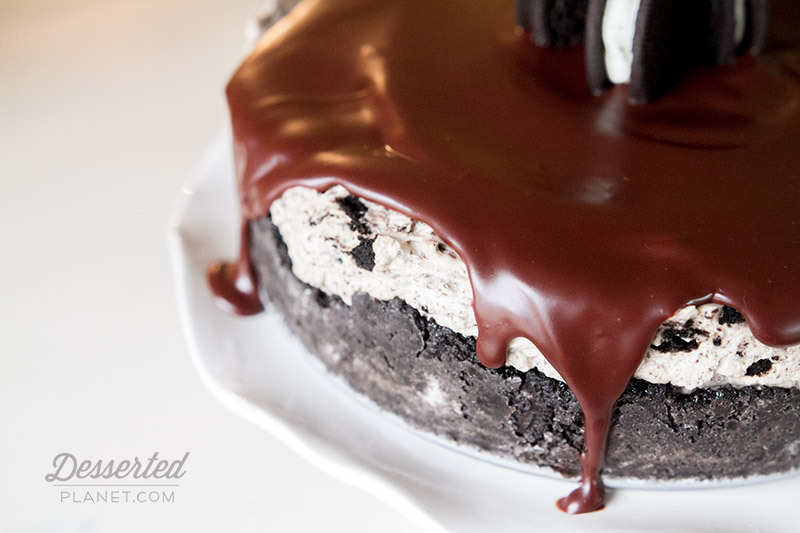 I chose to make this Oreo variation from Life, Love and Sugar. 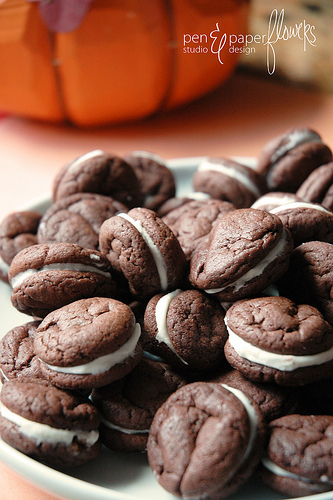 The only difference was adding a bit more Oreos, homemade whipped cream and a ganache to top it off. I took it to a family dinner and it was a huge hit, but cut the slices small because we all agreed it was VERY rich. 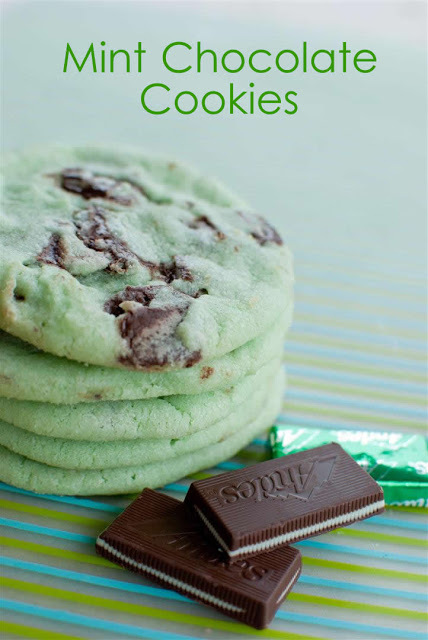 Perfect with a hot cup of coffee or tall glass of ice cold milk! Grease a 9-inch springform pan. 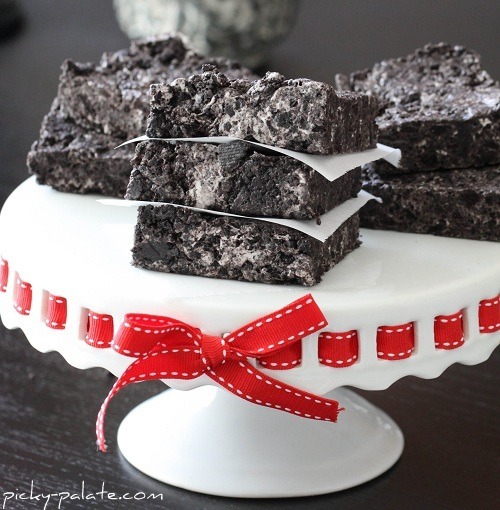 In a medium bowl, combine the Oreo crumbs and melted butter. Press evenly into the bottom and up the sides of the springform pan. Let chill in the refrigerator to firm up. In the bowl of an electric mixer (cream will whip better if bowl and whisk are chilled in freezer for 30 minutes), beat the heavy whipping cream until thick and holds shape. Slowly beat in the powdered sugar and vanilla. 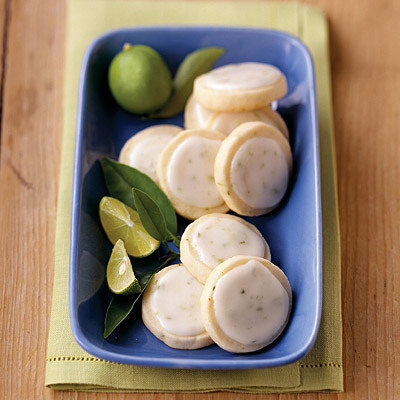 Set aside in the refrigerator to use for the filling. 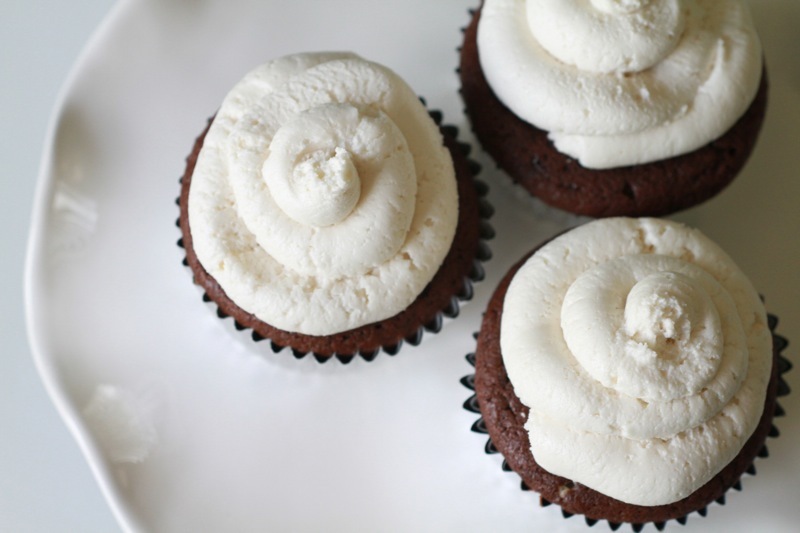 In the bowl of an electric mixer, beat the cream cheese, sugar and vanilla until smooth. Slowly beat in the whipped cream. Gently fold in the Oreo crumbs. 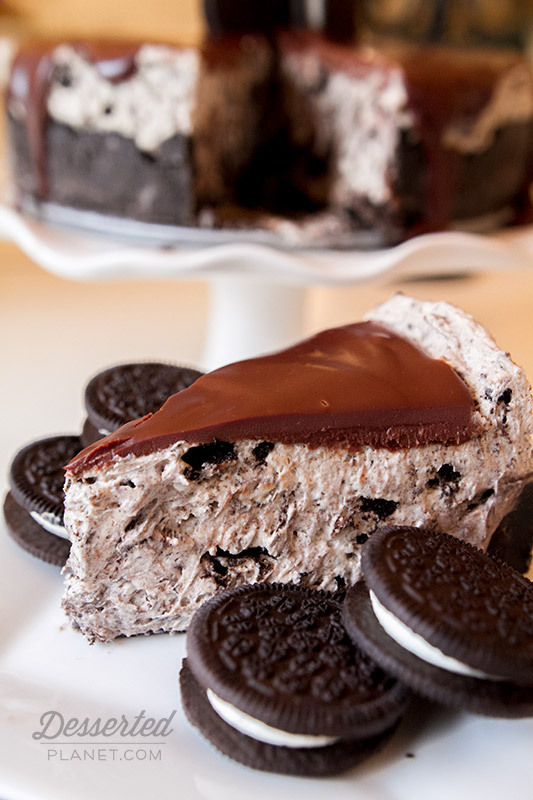 Pour into the Oreo crust and let chill in the refrigerator overnight. Place the chocolate chips in a medium bowl. In a small pan over medium heat, bring the heavy whipping cream just to a boil and immediately pour over the chocolate chips. Let sit for one minutes and then begin stirring until all the chocolate is melted. Let cool for a few minutes. 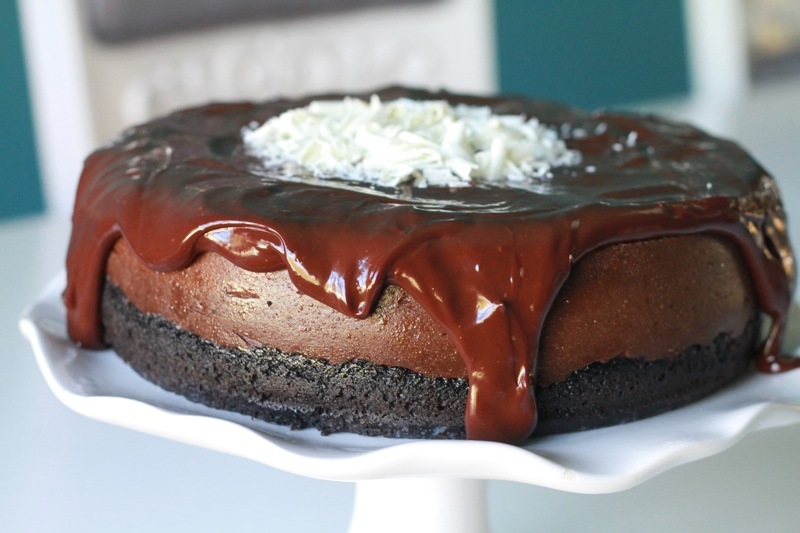 While ganache is cooling, remove sides of the springform pan from the cheesecake. 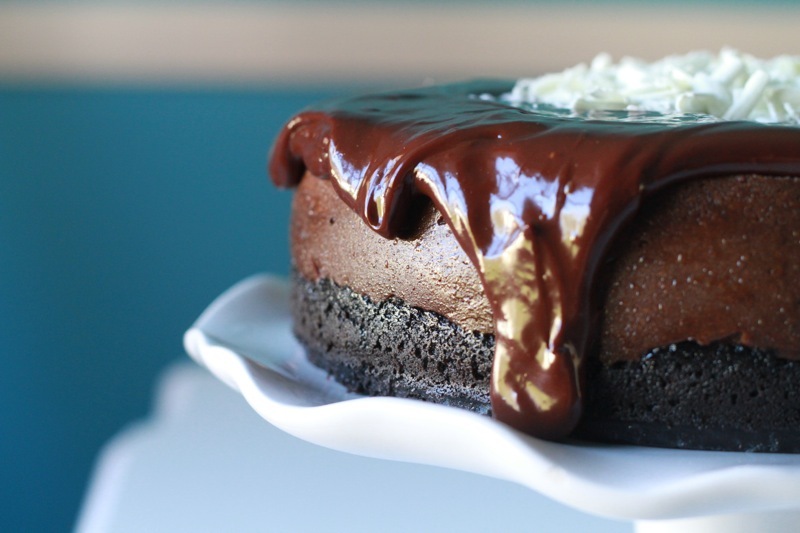 Pour ganache onto the middle of the cheesecake and down the sides. Let cool completely in fridge until ganache is firm. Serve chilled. 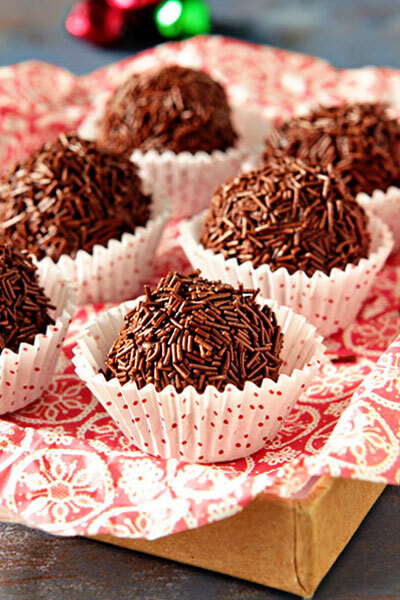 Superbowl is this Sunday and of course we’ll be having something sweet! 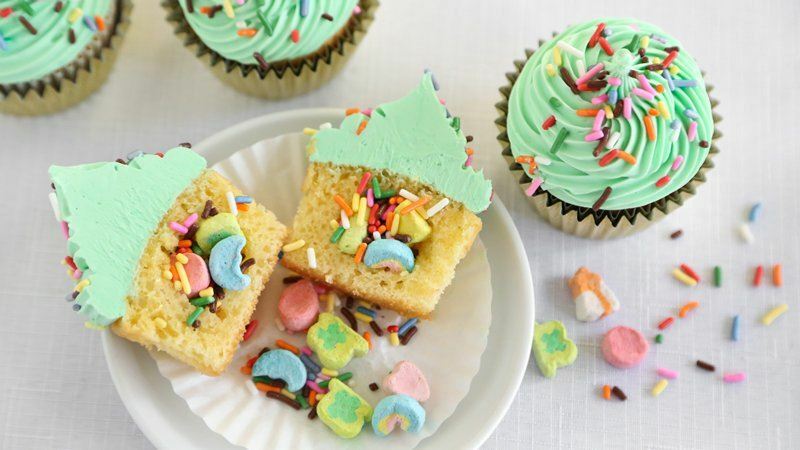 When it comes to food for parties, I really prefer it to not require utensils and be easy to eat. The less fuss, the better. 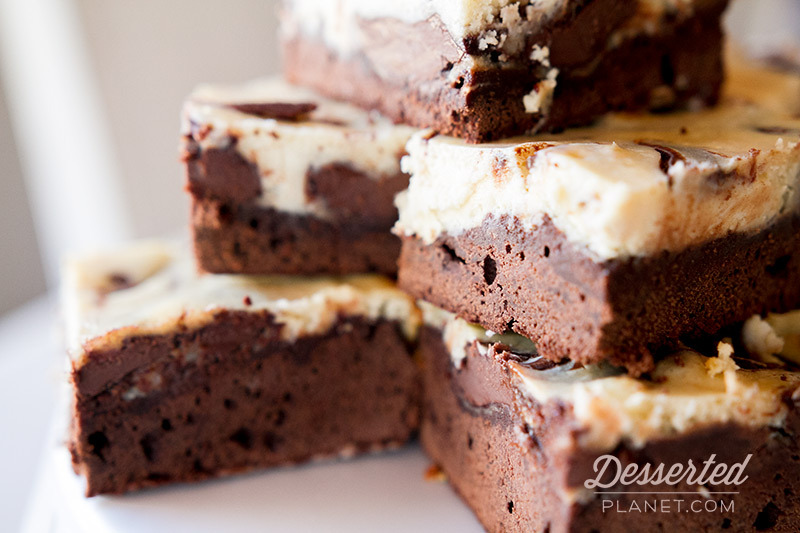 These brownies fit the bill and oh yeah, are super delicious. 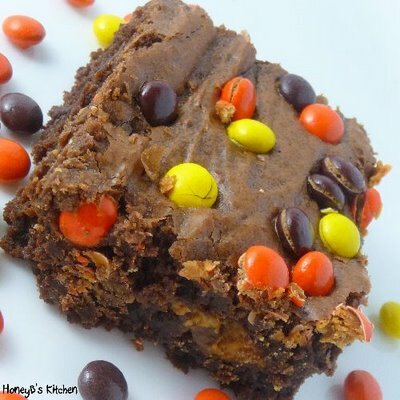 If you haven’t tried Nutella by now, these brownies are a great place to start (after eating some straight out of the jar with a spoon of course). 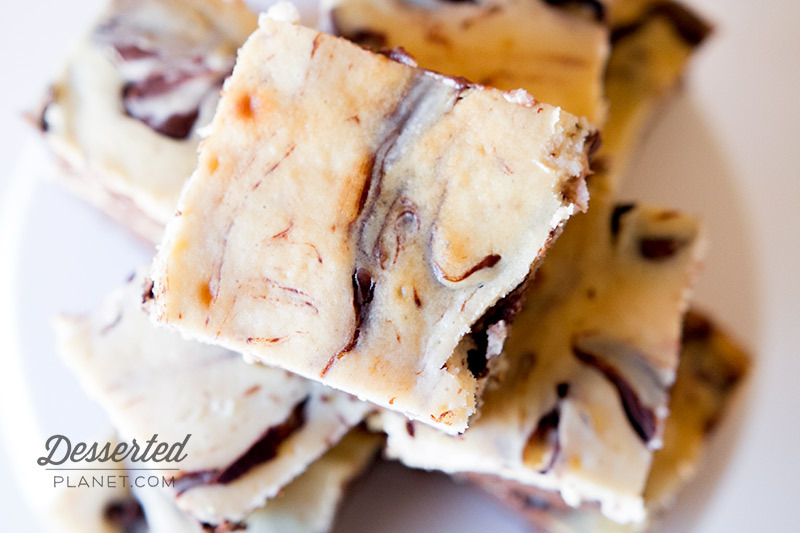 The combo of creamy cheesecake and dense brownie swirled with rich Nutella make these the perfect dessert for the big game day, in my opinion. Can’t wait until Sunday! I mean, it’s really about the food after all. Preheat oven to 350 degrees. Grease a 9x13 baking pan. Combine flour, cocoa and salt in a medium bowl. 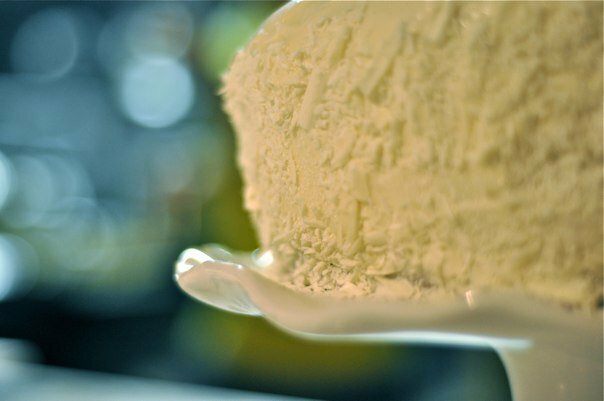 Beat butter, granulated sugar and brown sugar in the bowl of an electric mixer until creamy. Add eggs, one at a time, beating well after each addition. Add vanilla extract; mix well. Gradually beat in flour mixture. Spread batter into pan. In the bowl of an electric mixture, beat cream cheese and sugar until smooth. Add eggs, one at a time, beating well after each addition. Add vanilla and beat until combined. Pour over brownie batter. 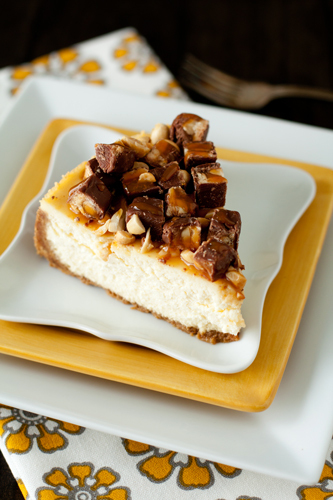 Drop spoonfuls of Nutella over the cheesecake and gently swirl into the cheesecake batter with a knife. Bake for 45-50 minutes until center is set. Cool completely on a wire rack and then chill in the refrigerator overnight and until ready to serve. 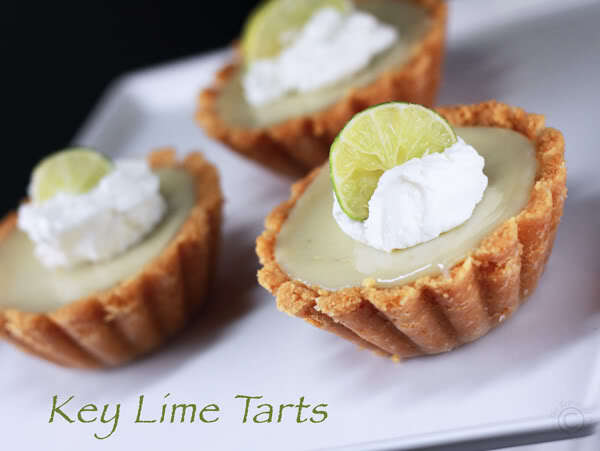 After making my Key Lime Pie last week, I was inspired to search out some more key lime recipes. I just love the tart and sweet combination so much! 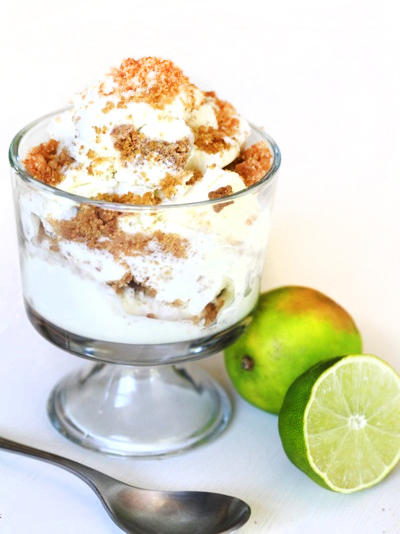 Any of these would make a great summertime treat…enjoy! 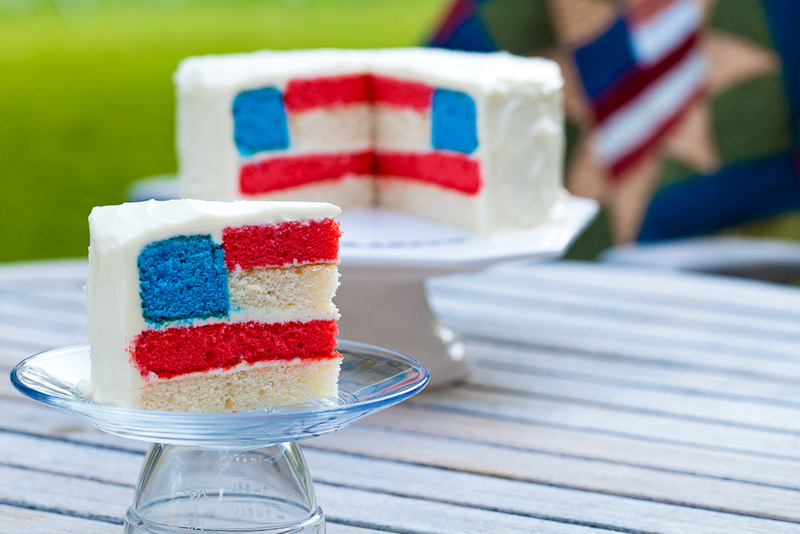 Happy July 4th! How are you celebrating today? We have zero plans today (except staying inside in the air conditioning!) and then we’re heading to a get-together our church is putting on with bbq, games for kids and of course, fireworks! I will say fireworks are making me extremely nervous this year with the dry conditions and potential for fire but I’m just gonna try to relax and not freak out and tackle every little kid I see with a sparkler too near to grass. Hopefully I’ve done enough preaching to all my friends and family on Facebook. I’m sure they just loooooove me and my paranoid ways right now. Oh well! 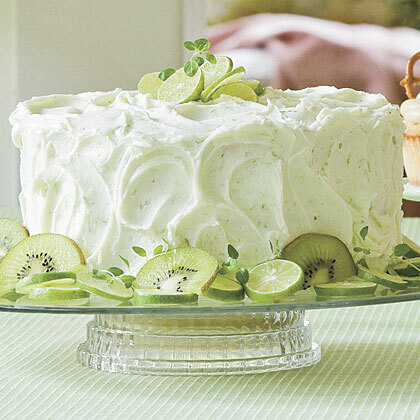 Anyway, onto a more pleasant topic: CAKE. 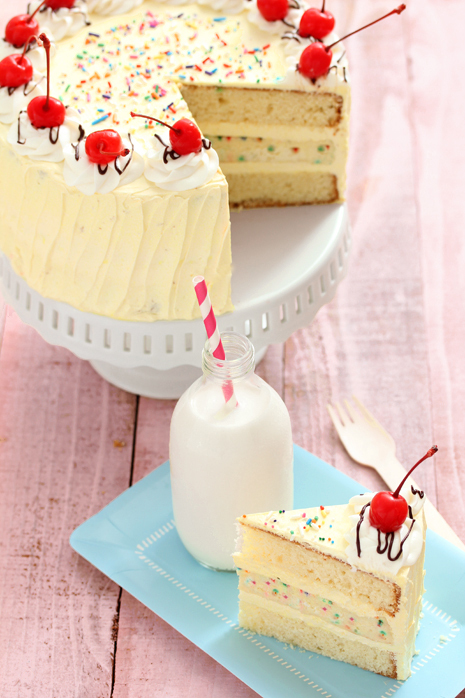 I love cake…cheesecake, ice cream cake, cake-cake, cupcakes, cheesecake-cakes…you get the point. 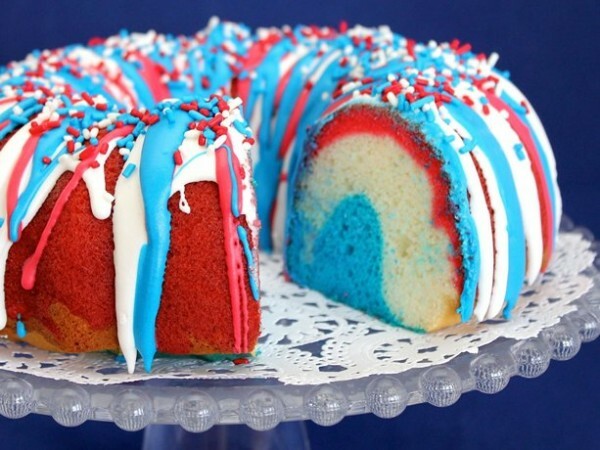 And these patriotic cakes are perfect for July 4th, whether you’re celebrating today or this weekend. 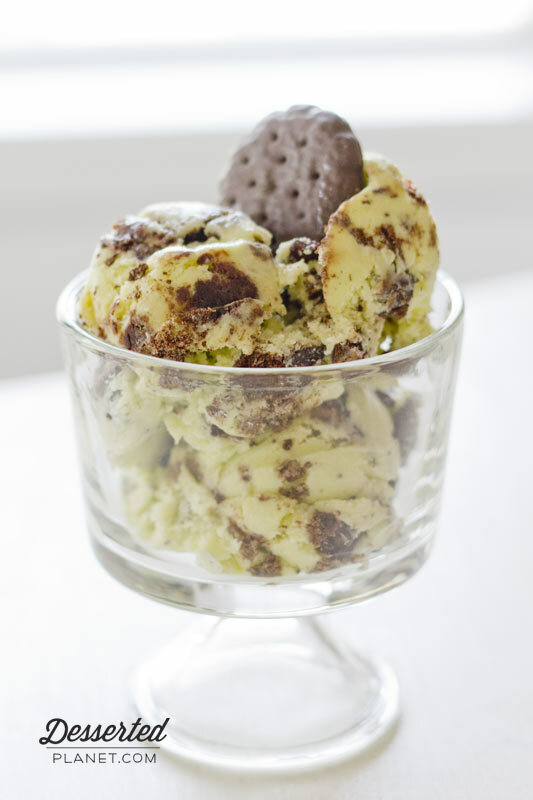 I am so, so, SO excited to share this recipe with you guys. I was trying really hard to come up with a peach recipe that wasn’t a pie or crisp and man, was I having some serious inspiration issues on this one. 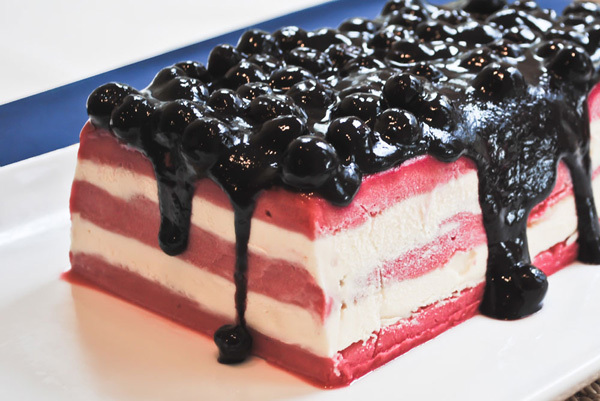 I wanted something cheesecake-y but NOT baked…the less oven time in the summer, the better, you know what I mean? So I finally had an idea for something fresh and light and just overall yummy. I can honestly say that these peach cheesecake bars are one of my favorite things I have ever made, if not THE favorite thing. Yeah. Good. Really, really, really, good. The recipe started with this brilliant idea I had for a boozy peach sauce and then it evolved from there to include a buttery, crumbly (but not too crumbly!) 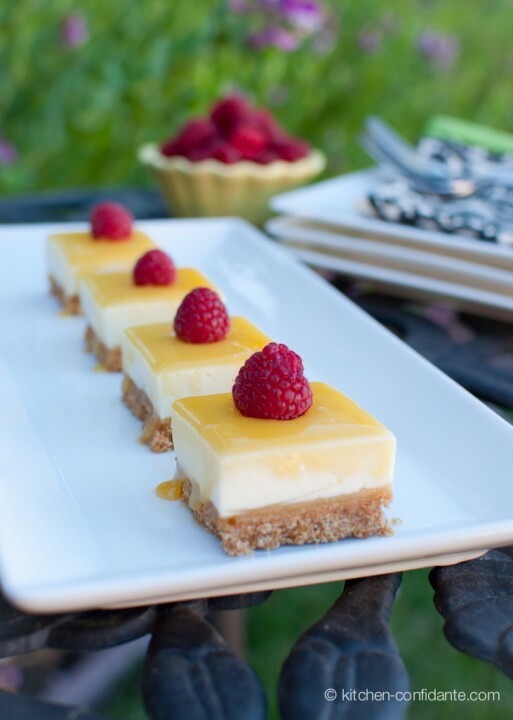 shortbread crust and thick, creamy no-bake cheesecake filling. I have to say I could have stopped with the peach sauce…I literally was licking the spoon on this one. It has the perfect combination of warm spices, peach and citrus. Divine. 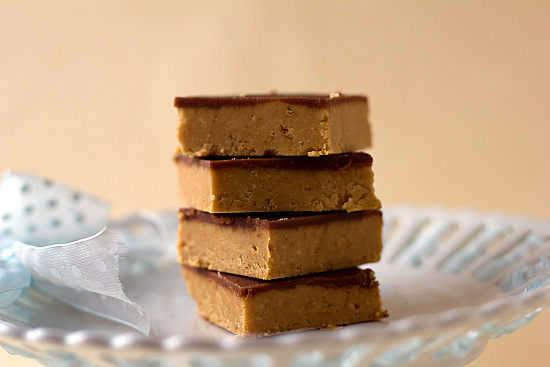 Add in the no-bake cheesecake factor and this is pretty much the perfect summer dessert. 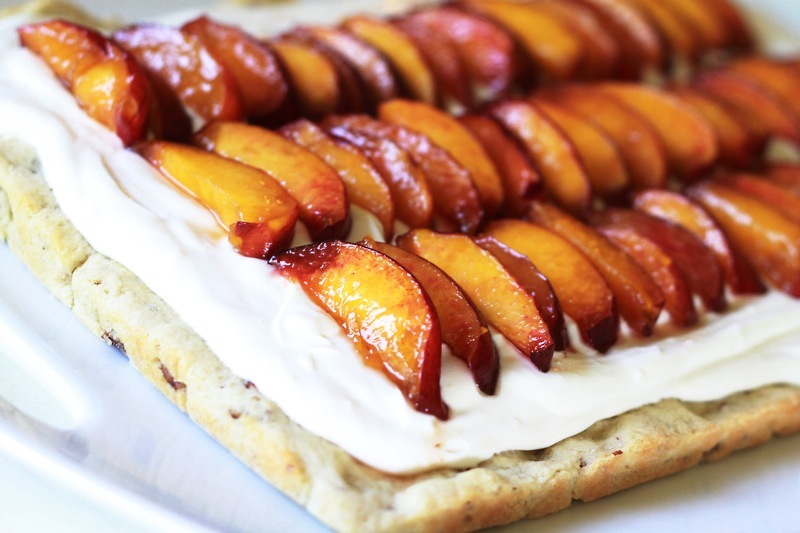 Make recipe as instructed previously for Champagne Soaked Peach Sauce (recipe was posted on May 30th), letting the peaches drain on a wire rack onto a cookie sheet. Make the sauce as instructed. Preheat oven to 350 degrees. Line a 9x13 pan with foil, letting the foil hang over the edges to use as "handles". Grease the foil. Whisk together the flour, sugar and salt. Work in the butter with a fork or your hands (I prefer to use my hands) until it resembles fine crumbs. Stir in the eggs and vanilla until all ingredients are mixed together and then fold in the pecans. Gently press the mixture evenly unto the bottom of the foil-lined pan. Bake for 20 minutes and let cool completely. In the meantime, make the cheesecake filling. In an electric mixer beat the cream cheese until smooth. Beat in the sweetened condensed milk and vanilla until thoroughly combined. Fold in the whipped topping. Using the foil "handles", left the completely cool crust from the pan and gently place the crust on a large platter/plate. Spread the cheesecake filling evenly over the crust. Place the crust and filling in the fridge or freezer (I used my freezer) for about 10-15 minutes in order to allow the cheesecake filling to firm up slightly. 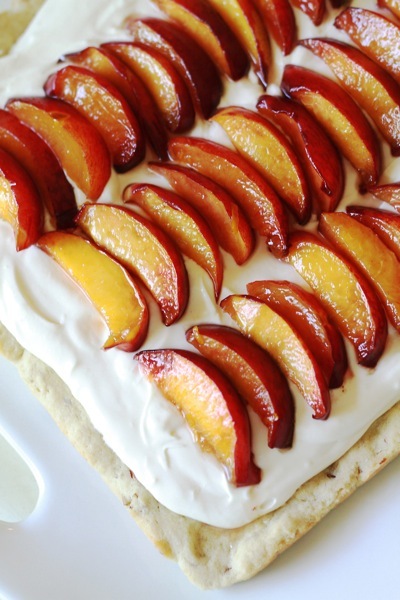 Remove from the fridge or freezer and top the dessert with the drained peach slices (as seen in the pictures) and cut into squares. 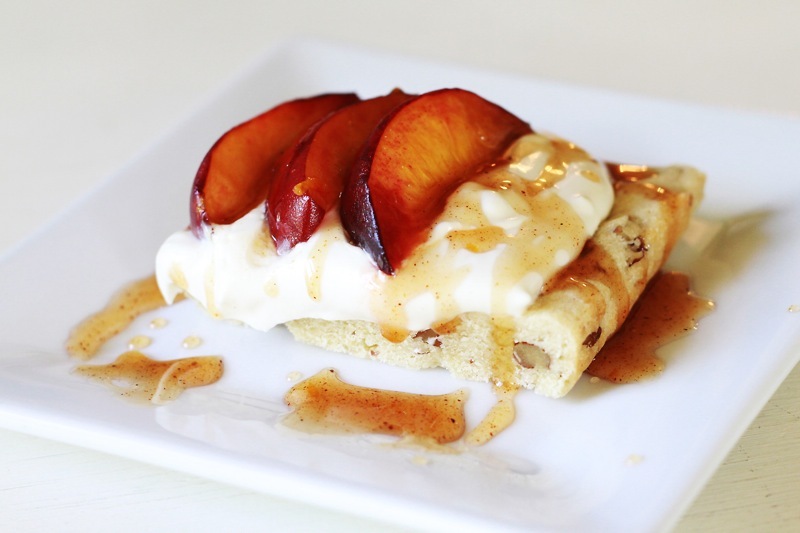 Drizzle each square with peach sauce. Please excuse me for a moment while I declare this THE. BEST. 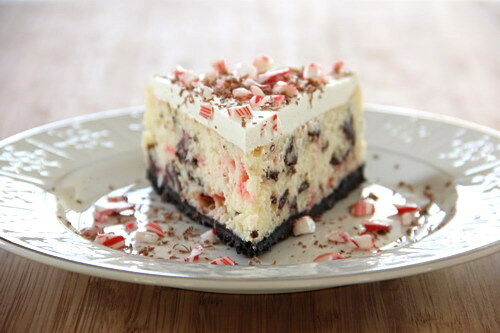 CHEESECAKE. RECIPE. EEEEEEVVVVVERRRRR. 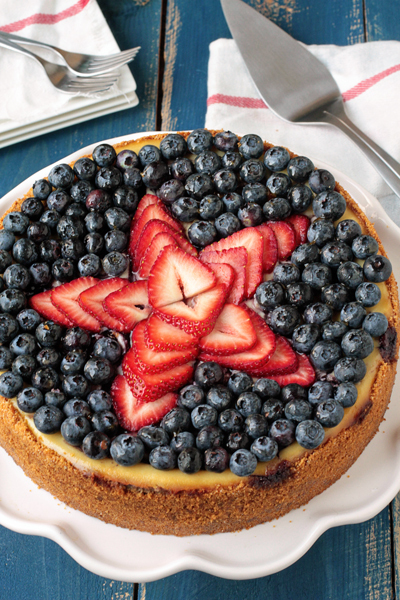 Ok, now that that’s out of the way…I made this cheesecake the other night with my friend Nicole. She wanted to make it for her family for Christmas and I am SO glad she did. 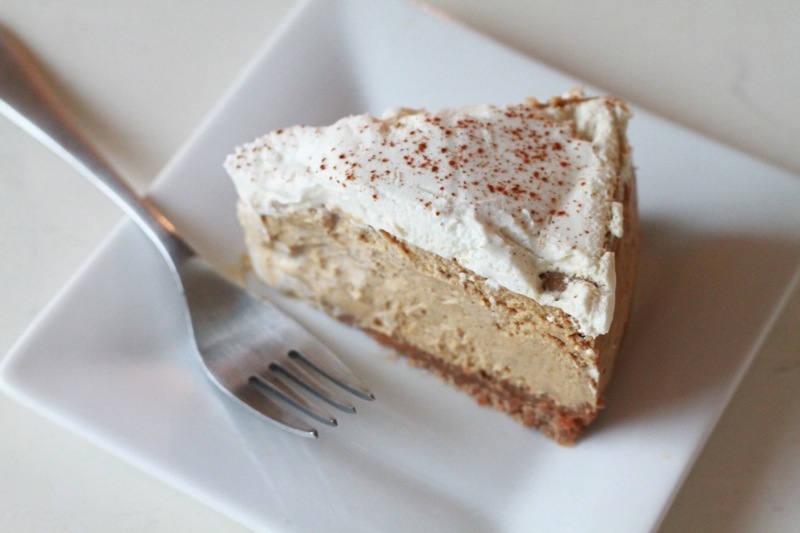 It’s truly amazing, super creamy, has THE BEST gingerbread flavor and is heavy on the molasses which I love! And I have a newfound faith in water baths..we actually used one, after my ranting and raving that I didn’t think they actually made a difference. Well, they DO. There was not even a hint of a crack on the top of the cheesecake and I really believe it contributed to the creaminess of it. Just divine. Perfect if, say, you have a party this weekend…there might be a couple happening. Just maybe. Heat oven to 300 degrees. Grease a 9-inch springform pan and wrap outside of pan with a couple pieces of heavy-duty foil. Combine all crust ingredients in a medium bowl. Press into bottom and halfway up sides of springform pan. 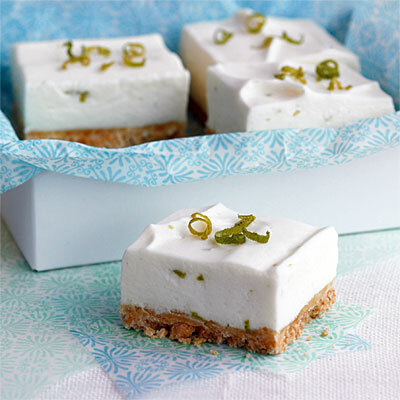 Refrigerate while you make the rest of the cheesecake. In the bowl of an electric mixer, beat cream cheese and both sugars until smooth and creamy. Add eggs, one at a time, mixing thoroughly after each addition. Add all remaining filling ingredients and mix until combined. Pour into crust. Place pan in a large baking or broiler pan. Add enough water to baking pan to come a couple inches (no more than halfway) up the sides of the springform pan. 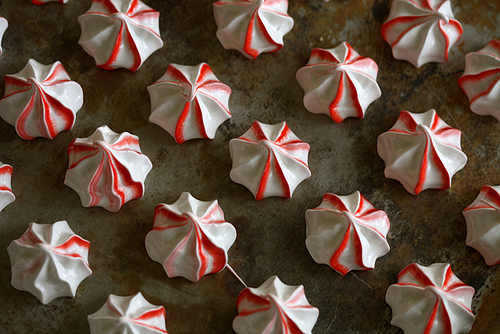 Bake for 1 hour and 30 minutes or until edges are puffed and top is dry to the touch. Center should move slightly when pan is tapped but should not ripple as if liquid. Remove cake from water bath; Remove foil. Cool on wire rack 1 hour. Refrigerate, uncovered, overnight. Beat heavy whipping cream in the bowl of an electric mixer on medium-high speed until stiff peaks form. Beat in powdered sugar, vanilla and rum. Spread over top of cooled cake. Nicole mentioned, and I agree, that even though we cooked it for an hour and a half (five minutes longer than the recipe called for), it could have probably used another 5-10 minutes. So, use your judgement. 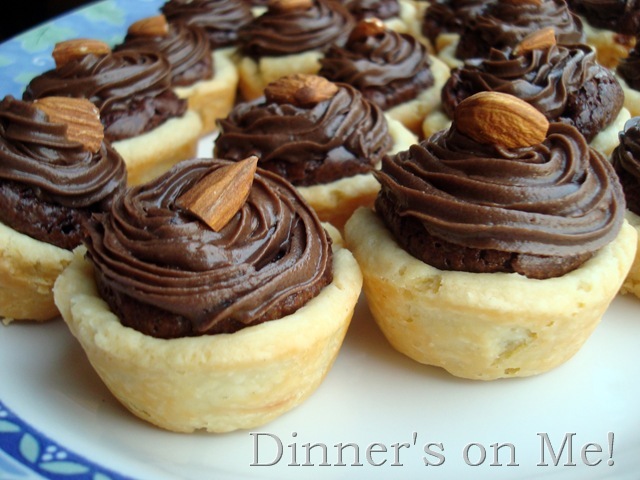 I have been in love with mini desserts for years. They are just so darn cute and the fact that you don’t have to pick just ONE dessert but can in fact try several, due to their tiny size, is just awesome to me. I love them so much that I actually used to cater desserts and only did miniature sizes. It was so much fun and sometimes I really miss planning dessert tables for weddings or parties with loads of colorful, bite-size desserts! Thank goodness for the holidays when I can unleash my creative baking skills (obsession?) on all my family and friends! 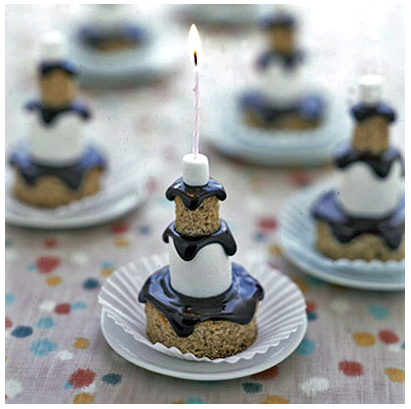 First up, Mini S’mores Cakes. How cute are these?! 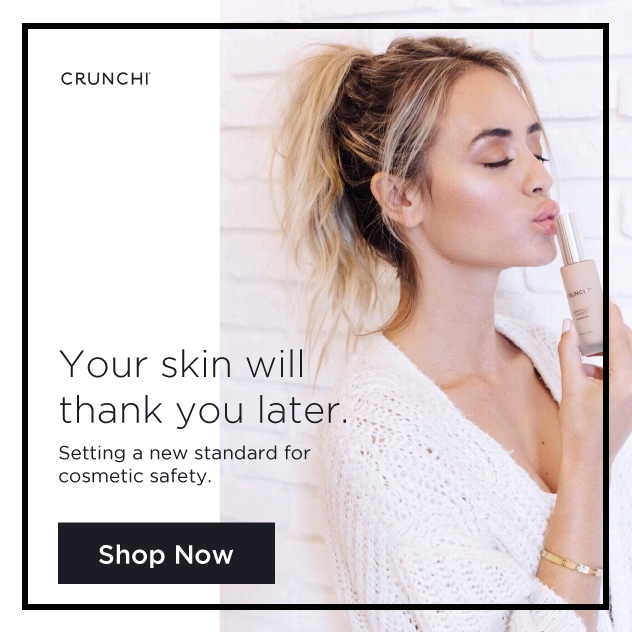 Get a lot more mini ideas from Delish here. I LOVE baklava. Love it. It was the one thing I was looking most forward to indulging in over the Christmas holiday. 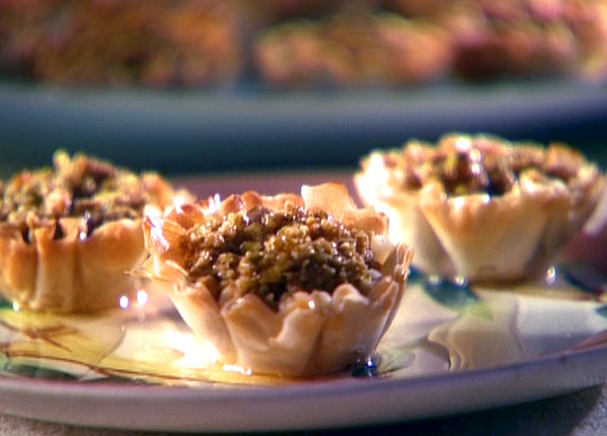 I’ve actually made Baklava Cups before and they are super good and MUCH less labor intensive than the traditional way. See more ideas from Women’s Day here. 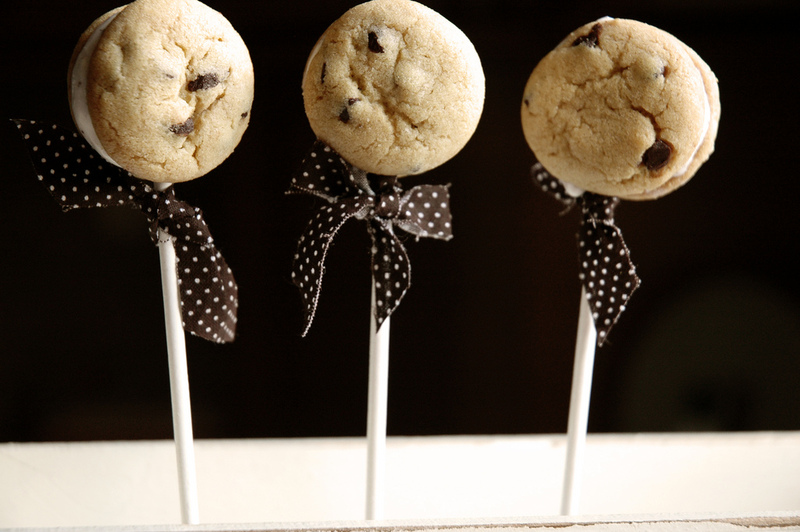 Mini Ice Cream Cookie Pops. How fun! 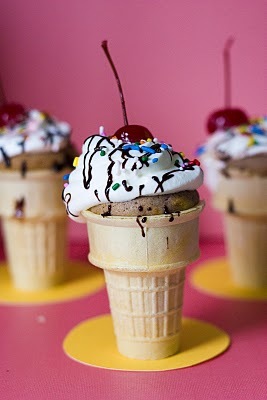 However, if you’re afraid of the ice cream melting before people can scarf them down, try it with buttercream frosting. 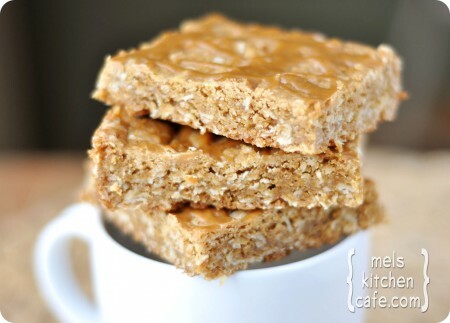 I love these Mini Peanut Butter Rice Krispie Treats. 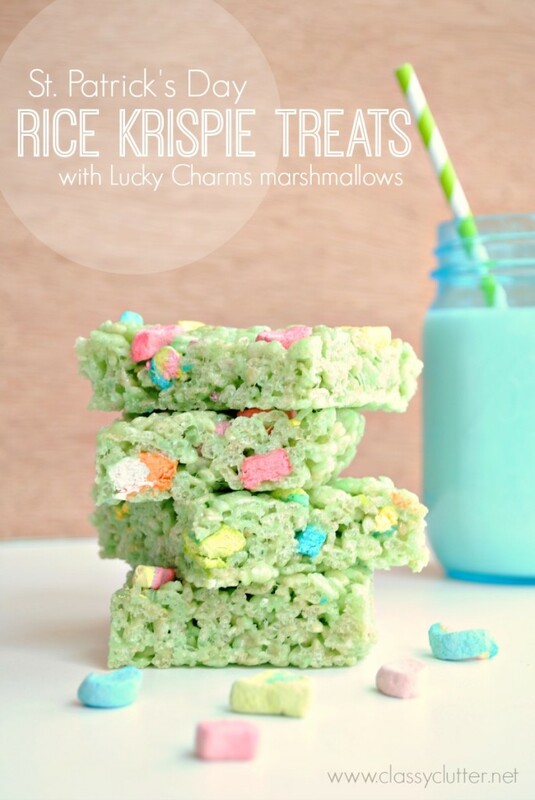 Rice Krispie treats are sooo classic and just plain good. 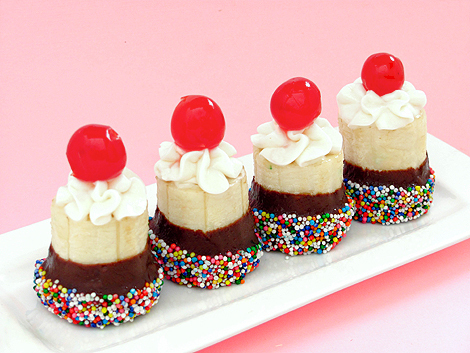 Banana Split Bites. Delicious and gorgeous. 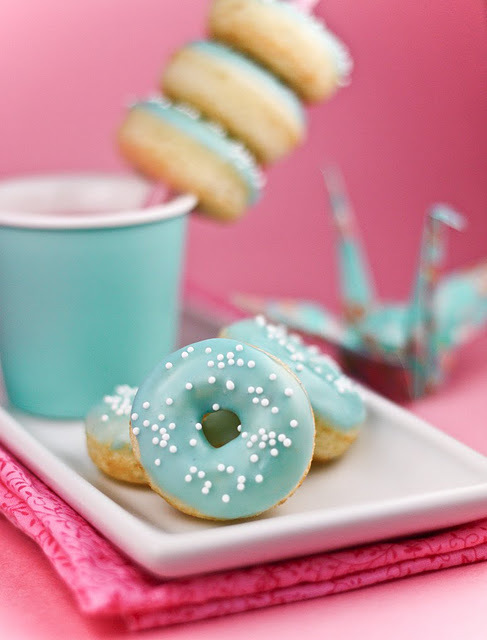 Vanilla Bean Baby Doughnuts. Perfect after a night of imbibing. 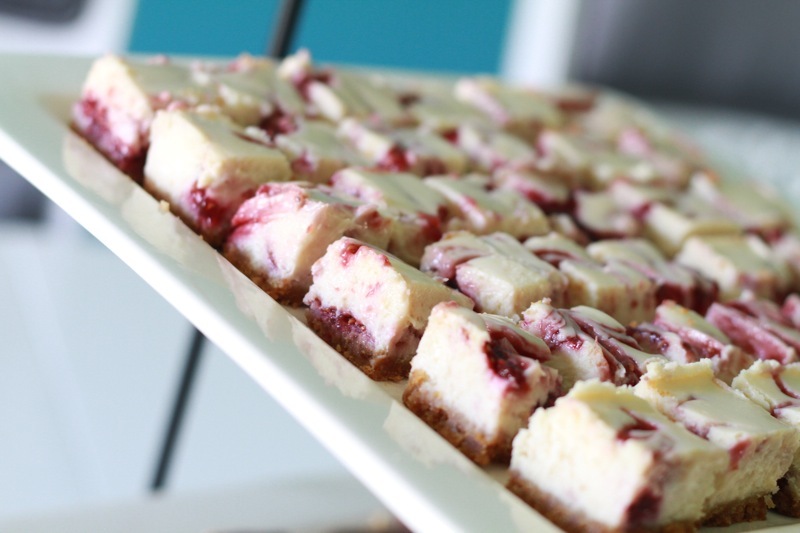 White Chocolate Raspberry Cheesecake. One of my favorites. 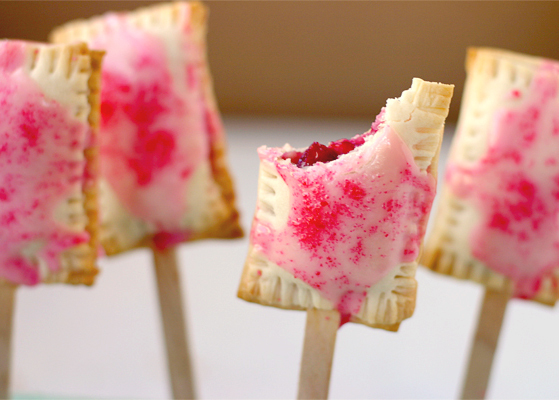 Poptarts on a stick. Totally awesome. AND easy. 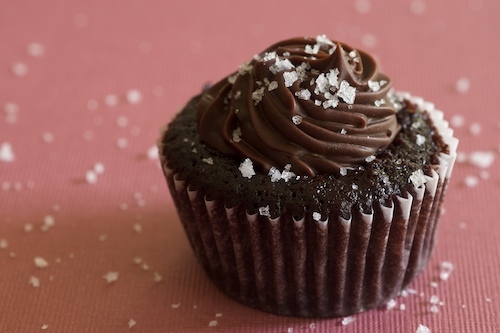 These Chocolate Salted-Caramel Mini Cupcakes look soooo rich and decadent. Pure bliss. 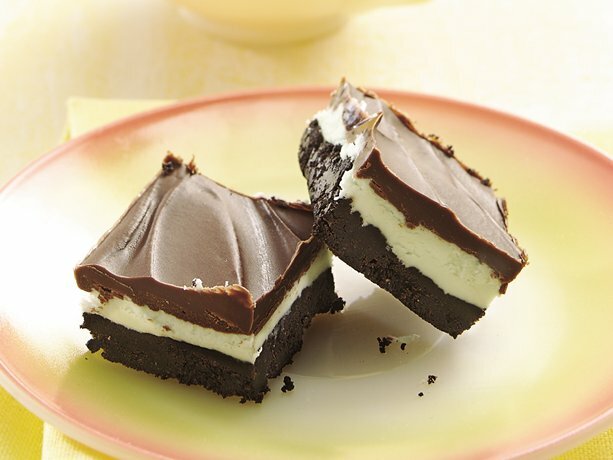 Cut these yummy Red Velvet Brownies super small for bite-size treats. 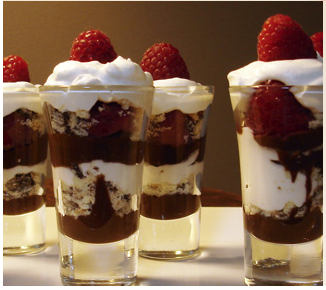 These Lindt Mini Chocolate Trifles are adorable. 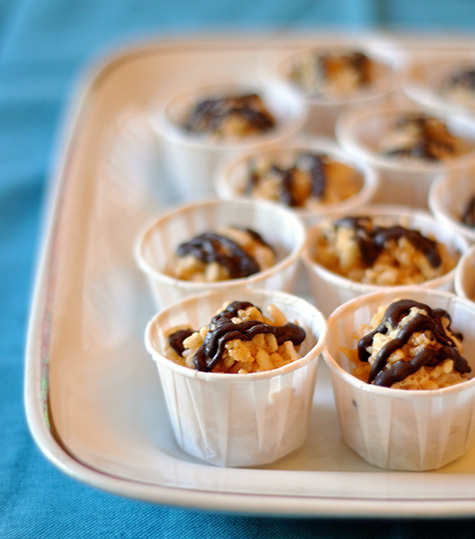 Use some larger shot glasses for the cups and think about switching up ingredients…caramel sauce for the fudge, brownies for the cookies, etc. 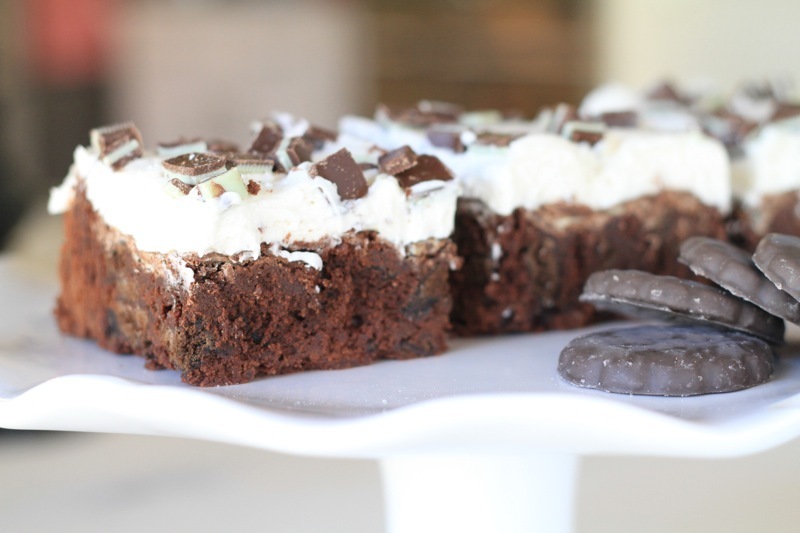 I have been making Brownie Tassies forever. 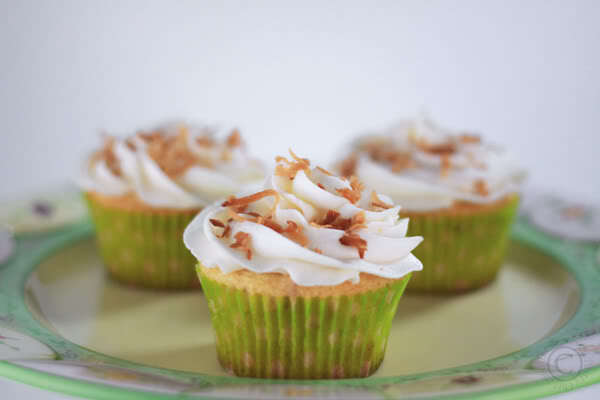 The only thing I do differently is top them with coffee buttercream and toasted, slivered almonds. People will go nuts over these. 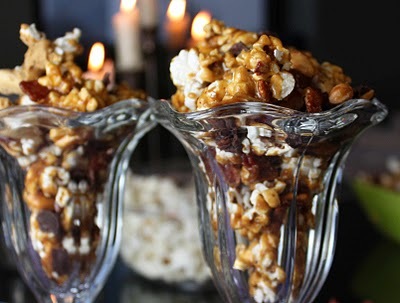 Ummm, excuse me but this Chocolate Covered Bacon Caramel Popcorn is dangerous. Dangerous I tell you!! And I am SO going to make it. 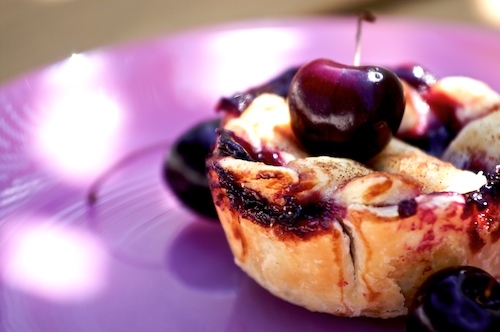 These Mini Cherry Pies are just down right pretty. And begging to be eaten. 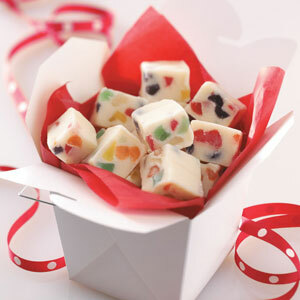 I love the playfulness of this Gumdrop Fudge. Very festive and party appropriate. Not to mention easy. We like easy! Well, hopefully this gives you some inspiration for whatever crazy New Year’s party you may be hosting or attending. Tomorrow I’ll have my own recipe for Mini Doughnut Muffins! 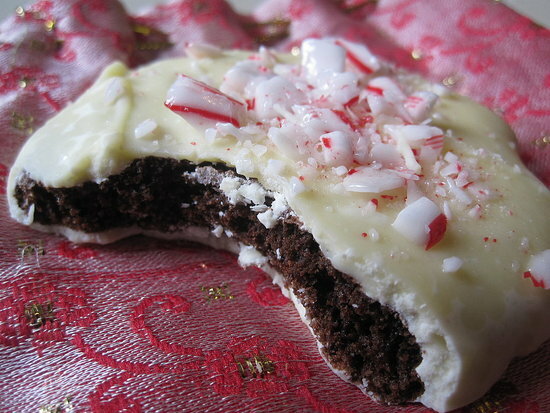 Nothing is more symbolic of Christmas than a candy cane and peppermint has been one of my favorite flavors for as long as I can remember. 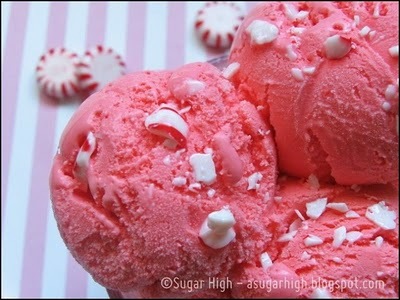 I’ll never forget taking trips to see my Grandma who lived in Kansas City around the holidays and there was a little ice cream shoppe that had the most amazing hand-dipped candy cane ice cream. I could hardly stand the three-hour drive from Springfield to KC in anticipation of that peppermint, creamy, frozen goodness! Such a good memory. 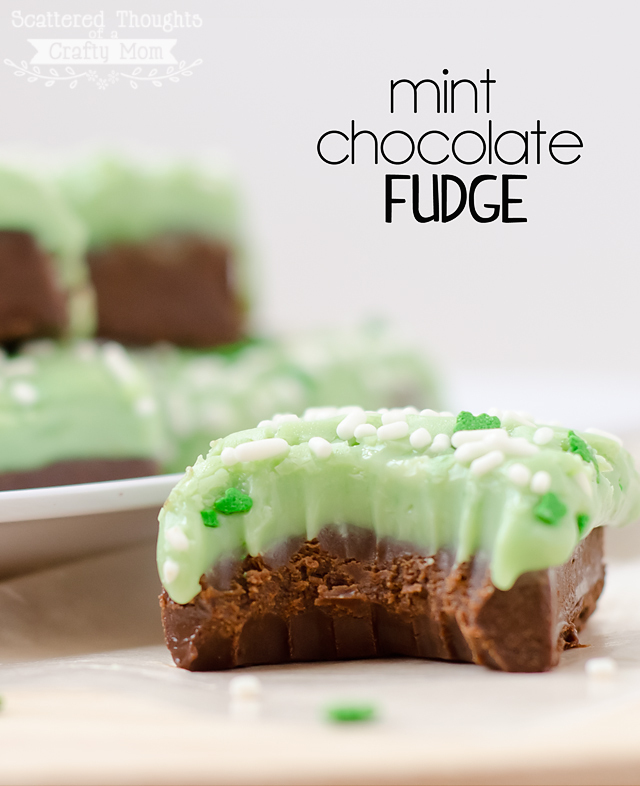 So, I went searching for some awesome peppermint recipes and found so many, I almost didn’t know when to stop! But I did manage to stop and I have quite the selection to share with you! 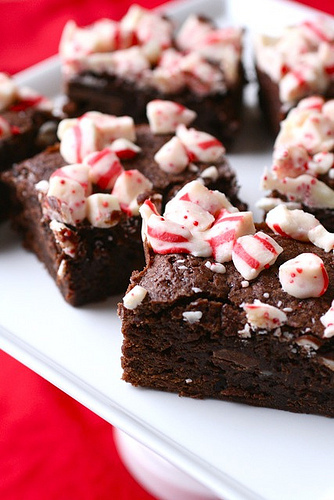 Not only are these desserts GORGEOUS but they are chocked full of peppermint goodness. 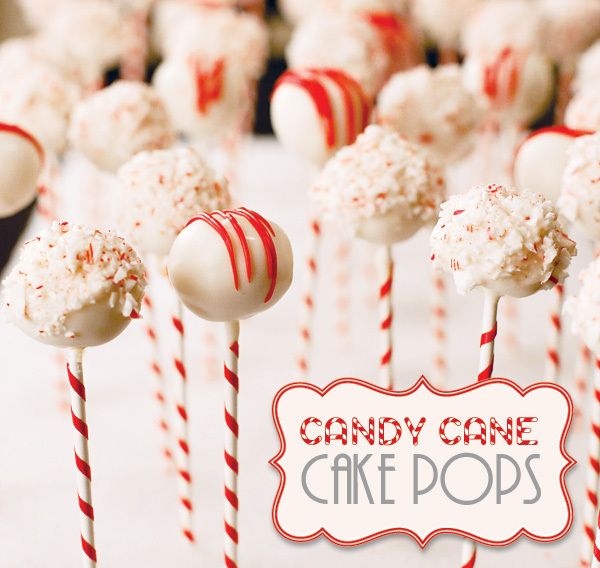 Make one of these for your holiday gathering this weekend! Things are busy this time of year. You need something to be easy. Like 5-minutes, DONE easy. 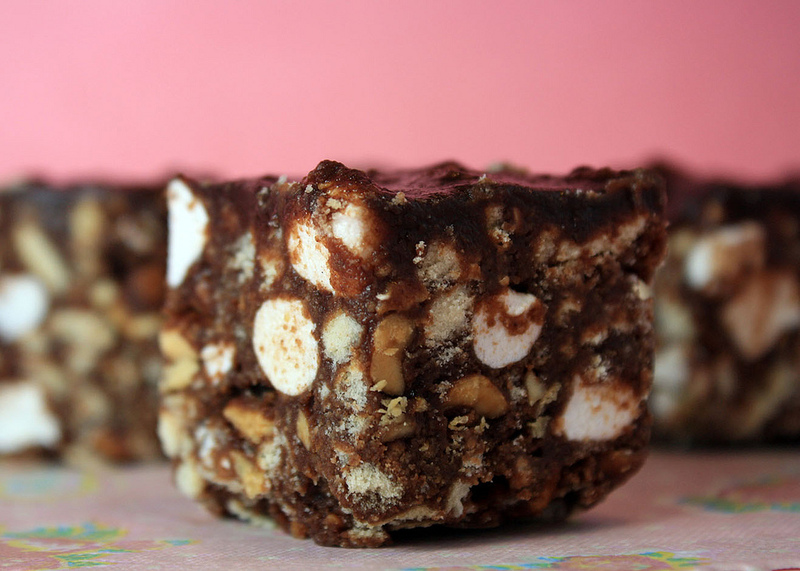 What about some desserts that require ZERO baking time and hardly any effort? Maybe you need something for an office party or family get-together or ANOTHER ugly Christmas sweater party? I’ve got a few recipes that are perfect and done in no time, all in one pan. They will definitely impress! And you will be alot less stressed. I am more excited about this Christmas season than ever before! And it’s mostly because I will be baking my way through the next 25 plus days and documenting every gloriously sweet moment on this blog! Since there are so many awesome recipes I want to try right now, I’ll be posting a new one every Monday and Wednesday of the week from now until Christmas. Most likely one will be something baked (cookie, cake, etc) and one will be unbaked (candy, party mix, etc). 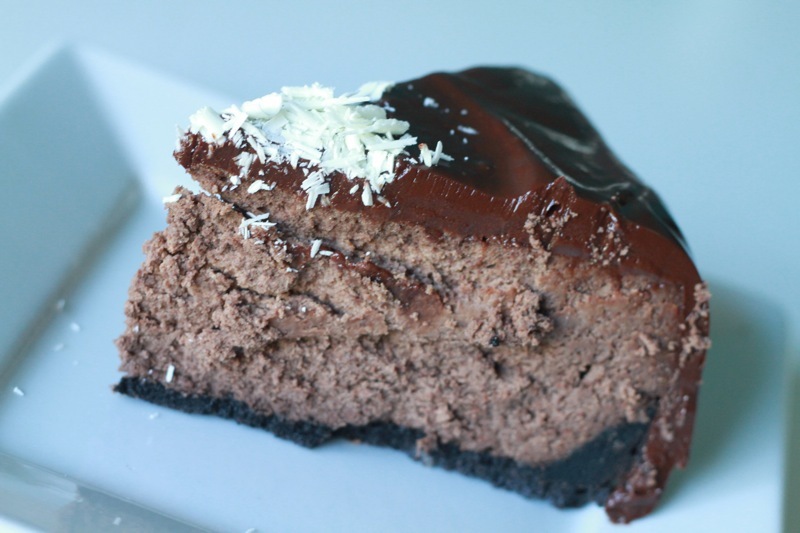 I’ve decided to kick off all the festive baking with this amazing Dark Chocolate Cheesecake with Cappuccino Ganache. 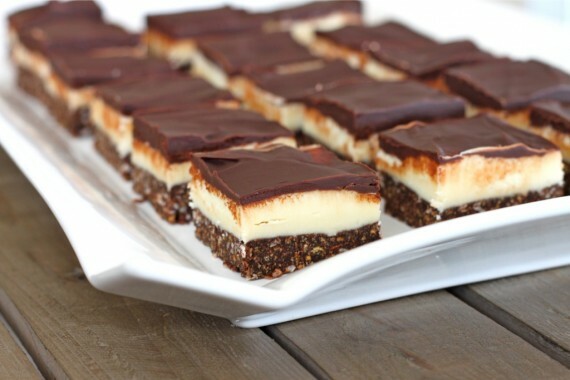 This thing is decadent and rich and worth every single calorie you will have to burn on the treadmill the next day. 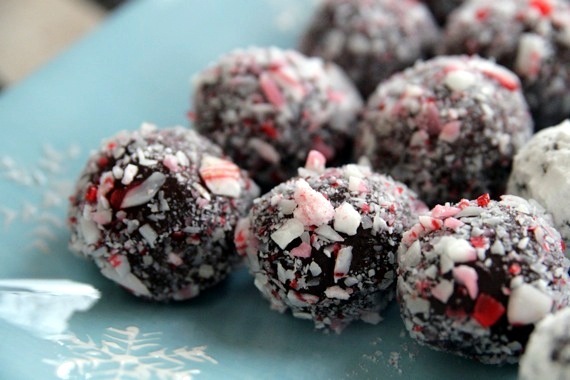 You really can’t go wrong bringing chocolate to a holiday gathering because seriously, who doesn’t love it?? The only problem (well, ok there were two) I encountered with this cheesecake is that the butter in the cookie crust started seeping out of my springform pan for some reason (I have NEVER had that happen before–weird!) so I had to put a cookie sheet beneath it to catch it all. And problem number two was that I didn’t realize how much volume adding two cups of melted chocolate chips would add to this recipe so my 9-inch springform pan got very full…TOO full! I’d advise you to use at least a 10-inch round springform pan. 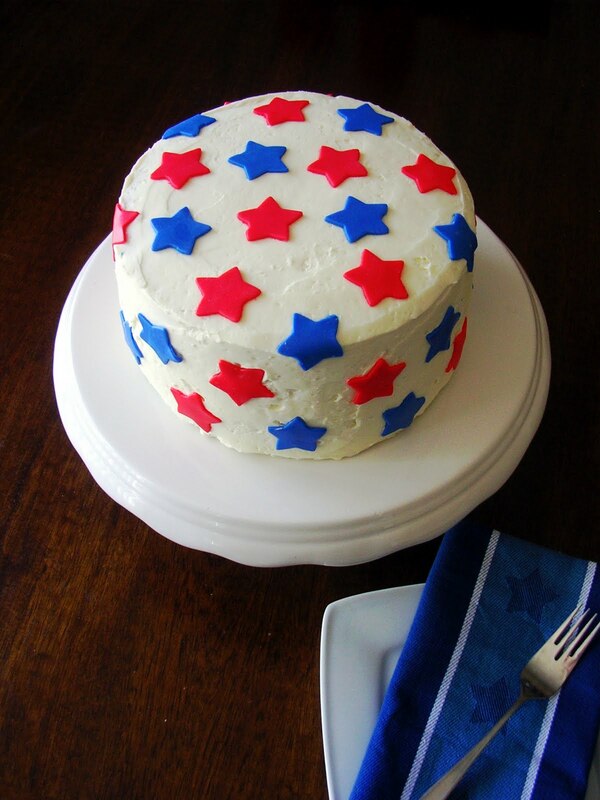 And don’t freak if the top gets kind of funky and cracked; your just going to cover it with ganache anyway. I torted mine to give it a nice even surface before spreading the ganache over it and in the end it turned out perfect! 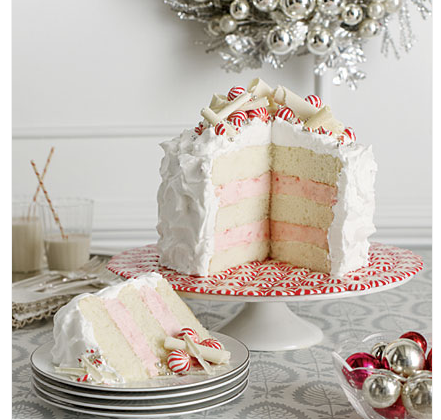 What are you most looking forward to baking this Christmas season?? I’d love to know! Preheat oven to 350 degrees and grease a 10-inch springform pan. 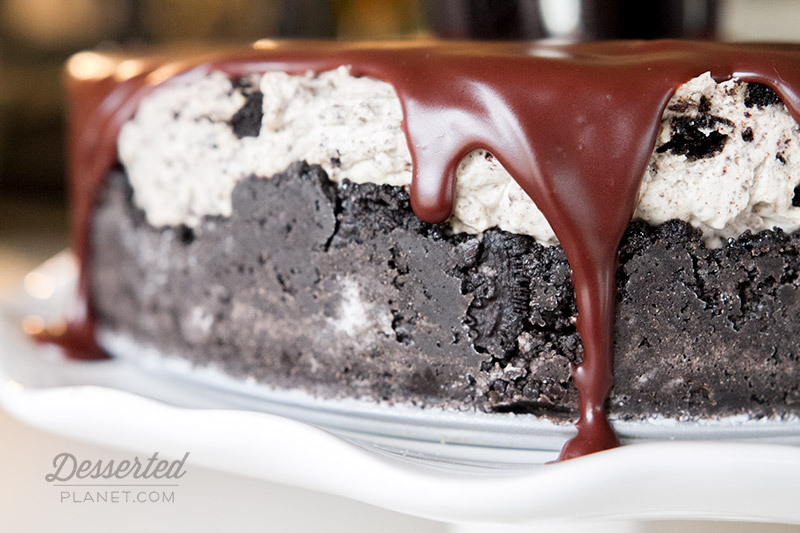 In a medium bowl, combine the crushed Oreos and melted butter and press evenly into the bottom of the springform pan, pressing the crust up onto the sides of the pan just a little. 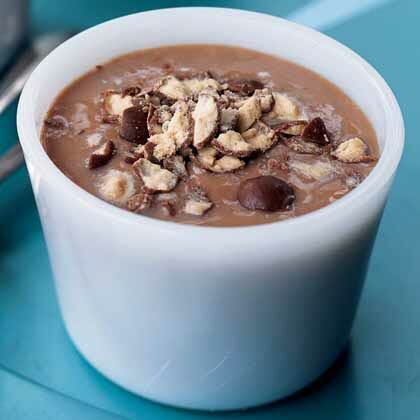 In a small bowl, melt the semi-sweet and bittersweet chocolate chips in the microwave at 20-second intervals, stirring between each, until the chocolate is completely melted and smooth. Set aside and let cool slightly. 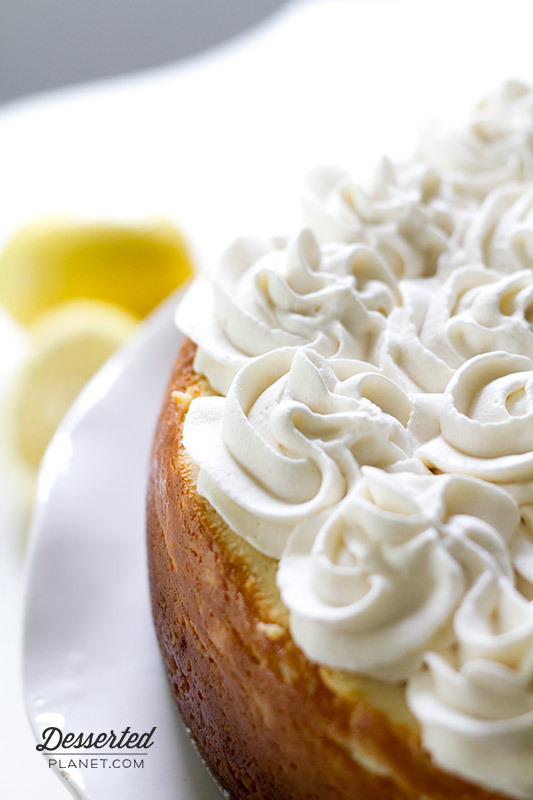 In the bowl of an electric mixer, beat the cream cheese and sugar until smooth. Blend in the milk and then mix in the eggs, one at a time. Beat in sour cream, vanilla, flour and cocoa until smooth. 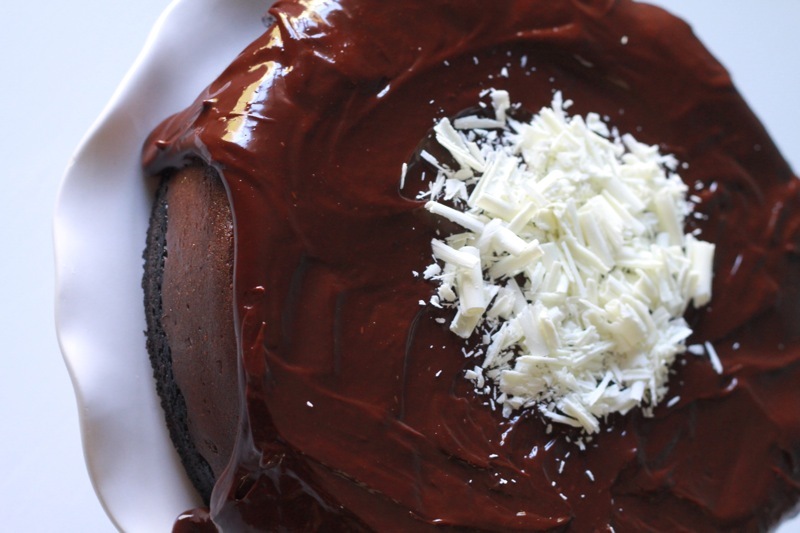 Beat in the melted chocolate and spread evenly into the springform pan. Bake for 1 hour. Turn the oven off and let the cheesecake cool in the oven with the door closed for at least 1 hour (I left mine in for 3 but if I'm pressed for time, I take it out at about 1 hour...it's supposed to help prevent cracking, if you care about that). Let cool completely and then chill in the refrigerator overnight. Place the chopped chocolate and cinnamon in a medium bowl. In a small saucepan, heat the heavy whipping cream over medium heat. Bring just to a boil. In a separate bowl, dissolve the instant coffee in 3 tablespoons of the boiling heavy whipping cream and then add back to the rest of the heavy whipping cream in the saucepan. Pour the heavy whipping cream over the chocolate and stir until smooth. Let cool slightly to barely warm and almost room temperature. Pour over cheesecake by starting at the center of the cake and with a spoon, slowly smooth it out toward the edges and slightly over. Let cool completely and store in the refrigerator. 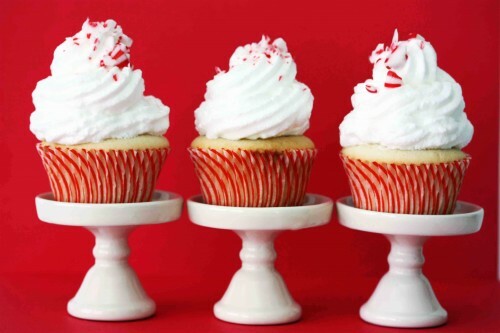 Decorate with shaved white chocolate, if desired. 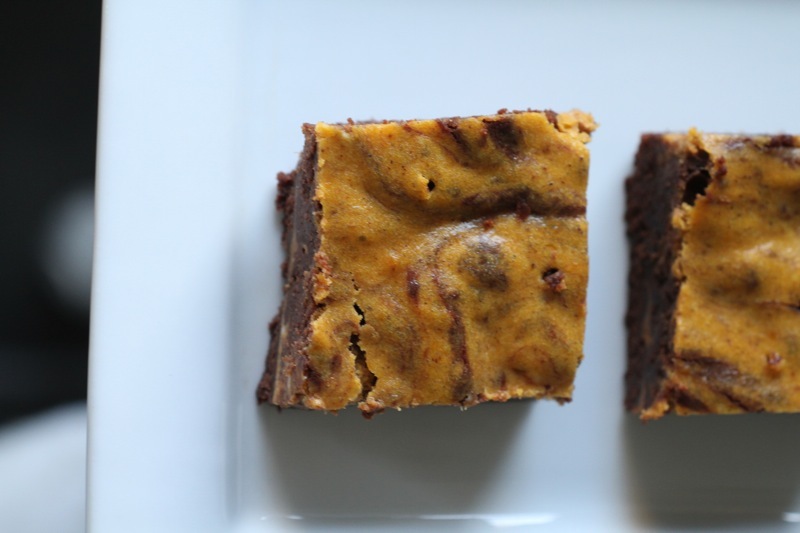 If you’ve never tried the combination of pumpkin and chocolate, you are seriously missing out. 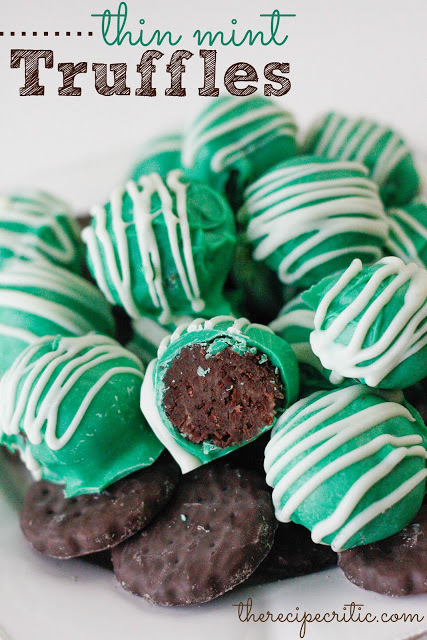 The first time I ever tried the unusual, but oh-so-delicious pairing was several years ago when I made these Chocolate Pumpkin Truffles. I was in heaven. You wouldn’t think that the two flavors would go together but they compliment each other wonderfully. 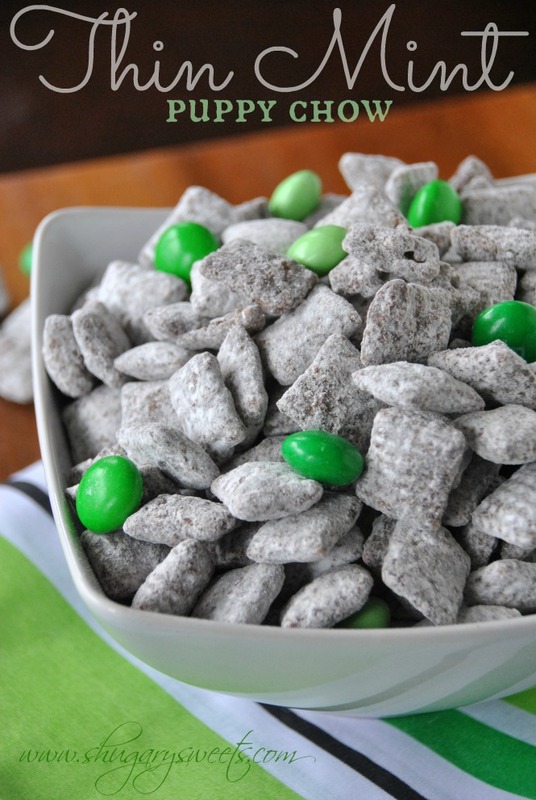 Throw in some cinnamon and it’s a party in your mouth! 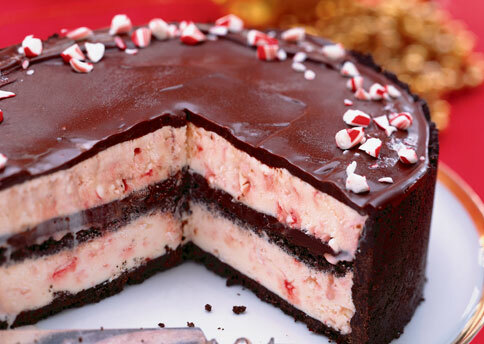 Now, add a cheesecake factor and you have mind blowing AWESOMENESS. 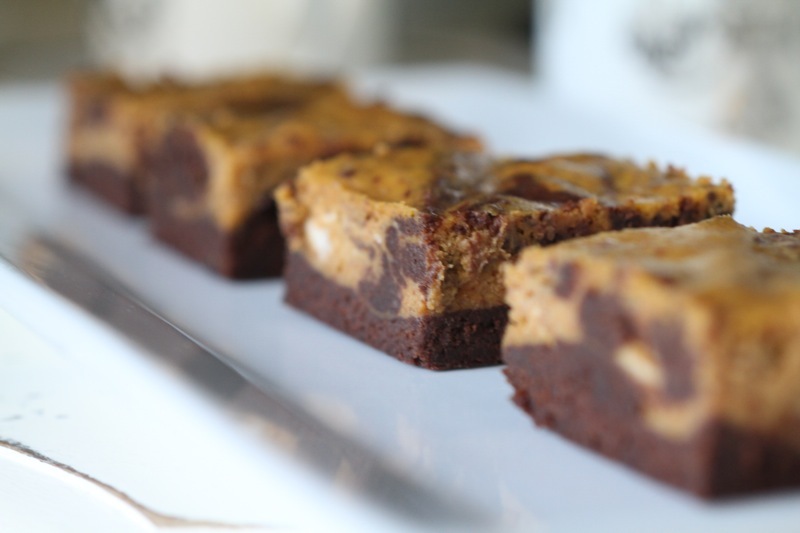 And that is just what you get with these Pumpkin Cheesecake Swirled Brownies. These are simple and delicious. 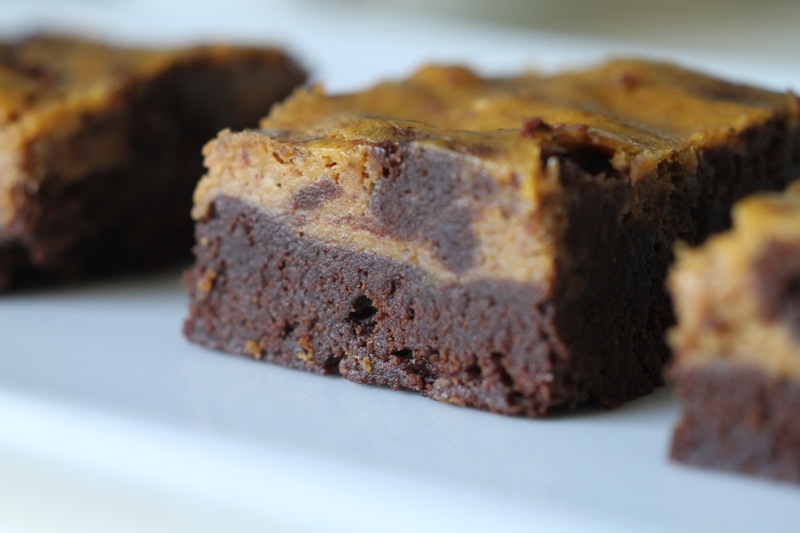 The brownie batter is super thick and doesn’t seem like alot when you pour it in the pan, but after it bakes up, it’s the perfect proportion of brownie to cheesecake. 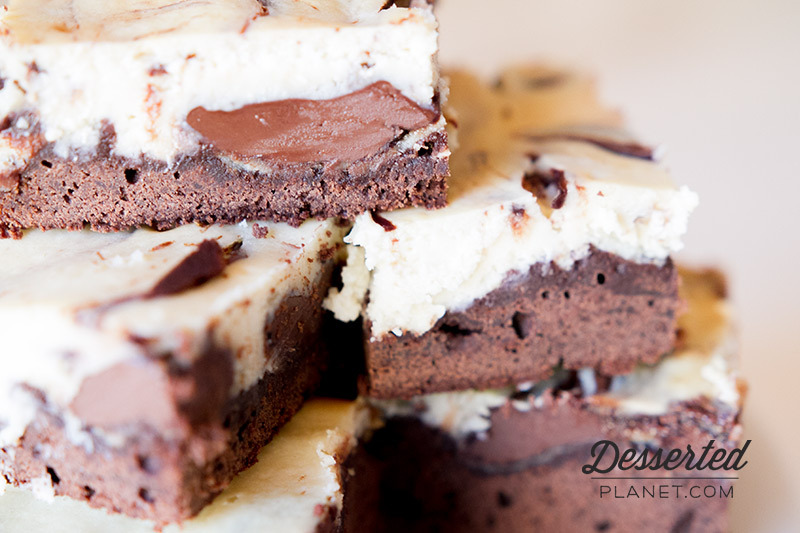 The only problem I had was swirling the brownie batter into the cheesecake because it was so thick. It was more just kind of gently mixing it all together with a knife. But it worked! And they turned out perfect. Preheat oven to 350 degrees. Grease an 8x8 baking pan. Beat together the melted butter, sugar and vanilla until smooth, then beat in the eggs, one at a time. Whisk together dry ingredients in a small bowl and then gradually fold into the butter mixture by hand. In another bowl, beat cream cheese and sugar until smooth. Beat in remainder of ingredients until smooth. Spread about ⅔ of the brownie batter into prepared pan. Spread the pumpkin cheesecake batter over top, distributing evenly. 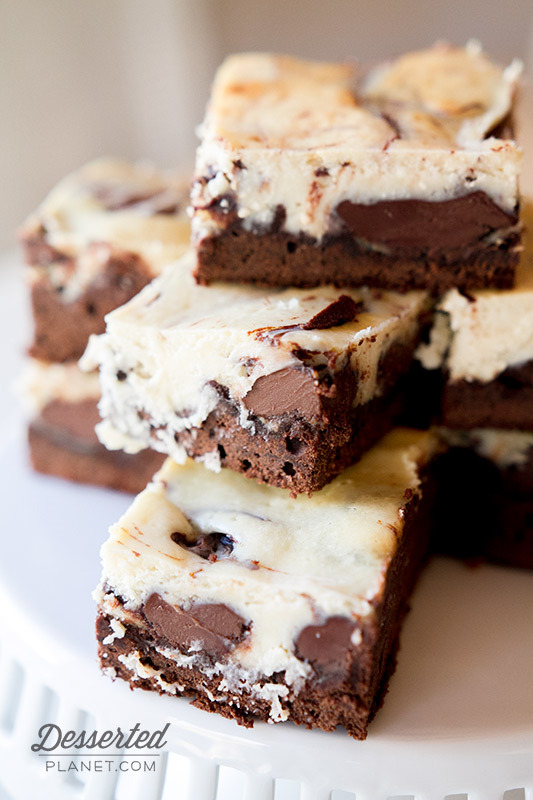 Drop the remaining brownie batter over the cheesecake batter and swirl together with a butter knife. So the initial sugar-high has worn off and your kids STILL have enough candy left to get them bouncing off the walls for several days. You need to get rid of that candy FAST. 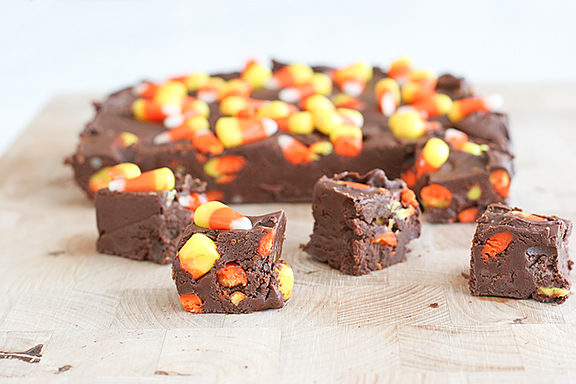 Try some of these delicious, Halloween candy-packed desserts! 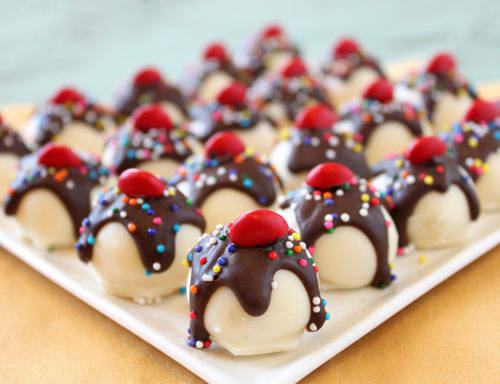 Today is National Banana Split Day! Woo hoo, get excited! Personally, I’ve never really been a big fan of banana splits…I mean, if I’m going to have ice cream, I don’t want anything even remotely healthy going on or in it. 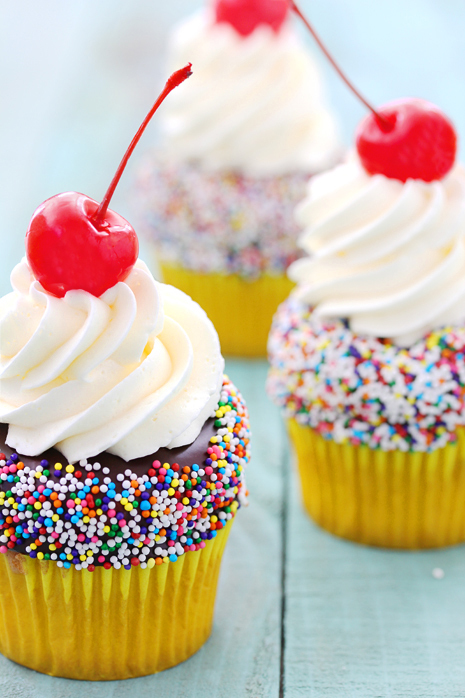 Give me the sugary, fatty bad stuff all the way. 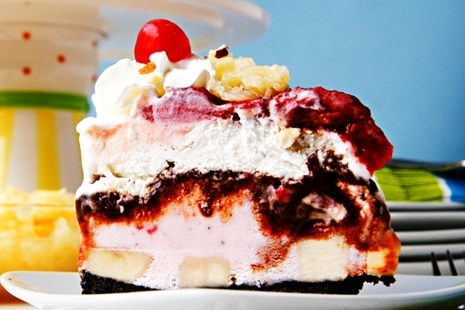 But then I came upon these banana split inspired recipes and OMG I am drooling all over my keyboard. 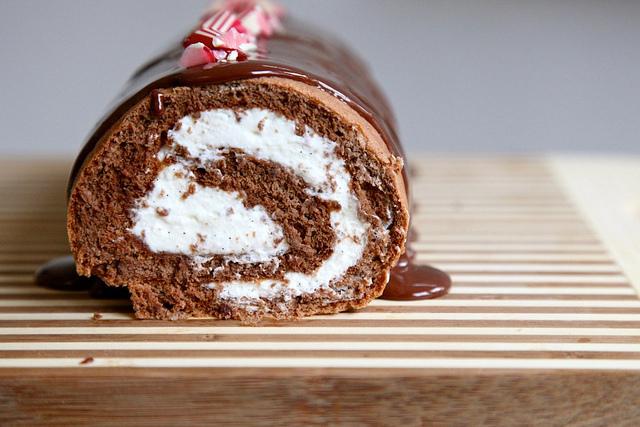 Talk about decadent, over-the-top, gloriously evil, sweet temptation! Enjoy! And try to keep the drooling to a minimum. 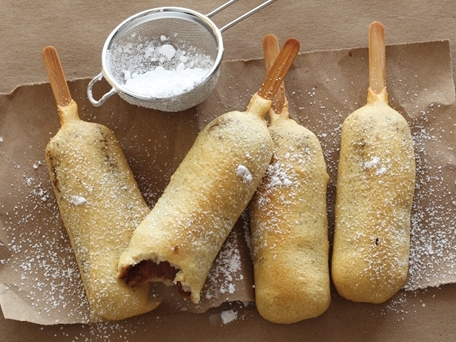 Every now and then I come across a recipe that is good. Like, really good. And people inevitably ask me for the recipe to which I reply “Yes! Of course I’ll give it to you!” And then I, ummm…conveniently “forget”. I guess it’s not very nice. 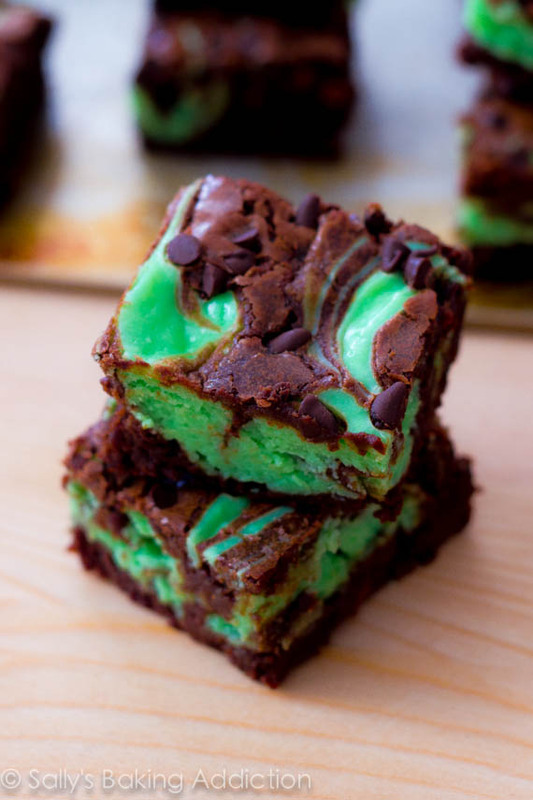 It’s just that when something is so good and people are so impressed, you hate to let them in on the fact that your famous cookie/cake/brownie/whatever you make is really not that difficult and complicated. They might not see you as the culinary genius they think you are anymore! But lately I’ve been rethinking my selfish ways and decided that I should start sharing some of my more coveted recipes with others. 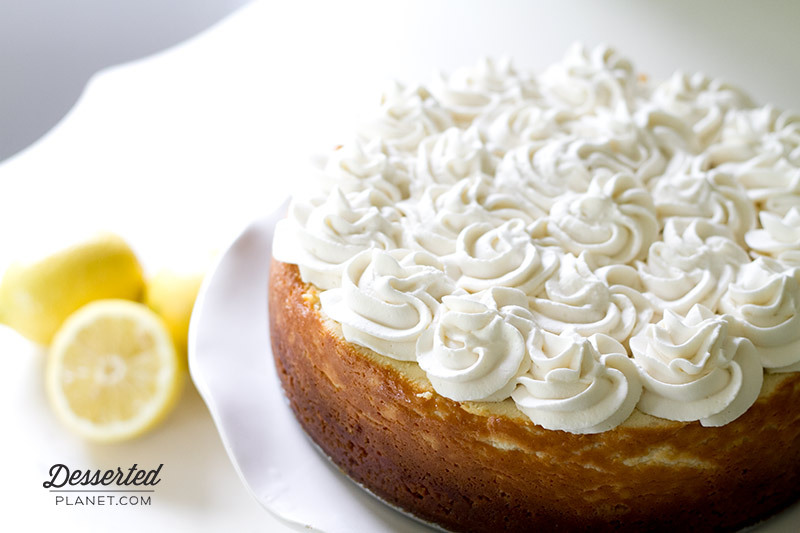 There’s no better place to start than with this cheesecake recipe that has been my go-to for whatever–birthdays, weddings, bridal/baby showers, etc. 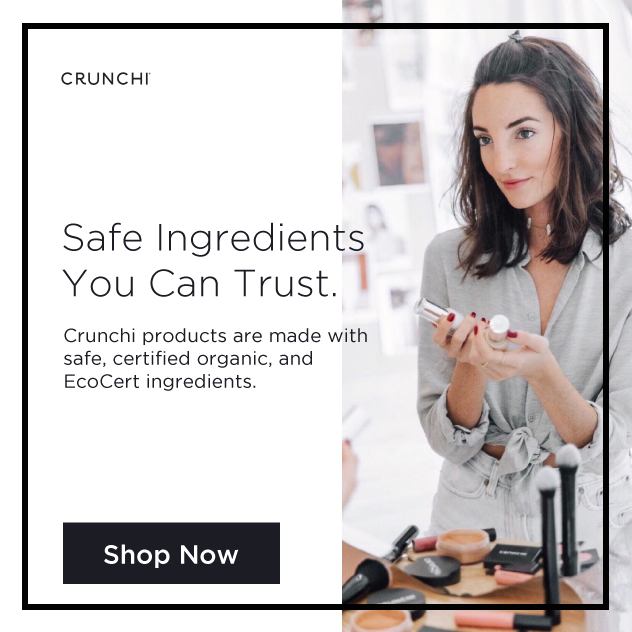 It is seriously fail-proof and so delicious. Oh, and did I mention simple? It is, I swear! I initially got this recipe out of a Better Homes and Gardens special baking edition and it was originally Maple Pecan, I believe. 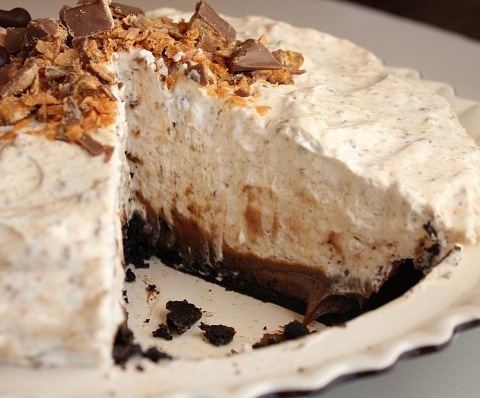 But since then, I’ve morphed it into many things…chai cheesecake, chocolate chip cheesecake, Oreo, etc. It is that versatile. So this time I did a white chocolate raspberry version and it turned out quite fabulous. 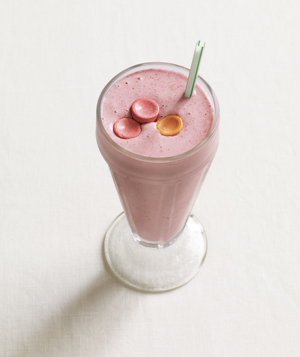 Super creamy with a little extra sweetness from the white chocolate and tart from the raspberries. 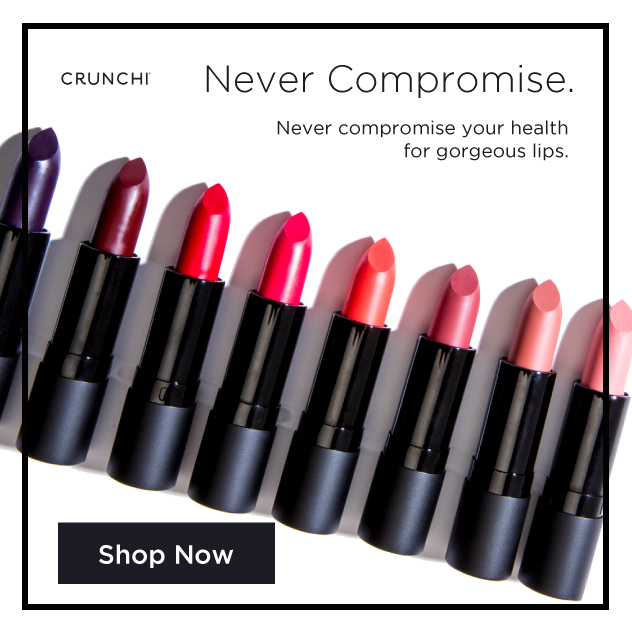 So go ahead, make it…and enjoy all the many compliments you will get! 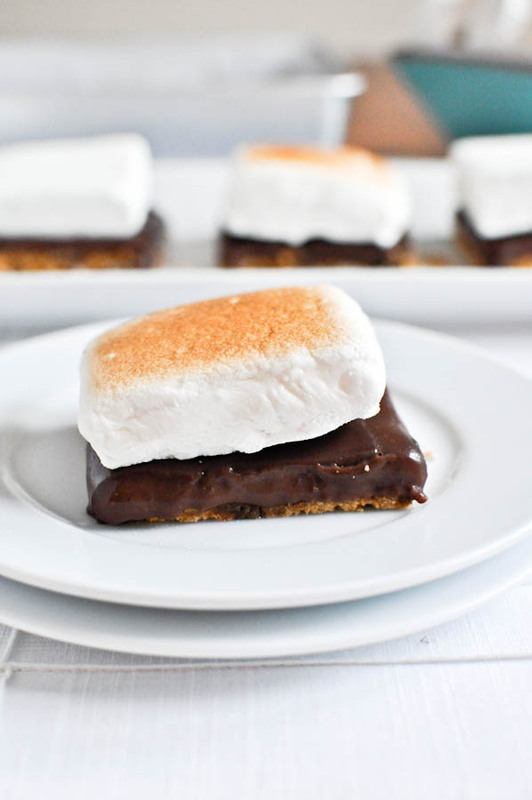 Mix together the processed graham crackers and butter in a bowl. With your hands, pat down firmly into the bottom of the pan. In mixer, combine cream cheese, granulated sugar and the 2 T. flour. Beat with an electric mixer on medium to high speed until combined. Add eggs all at once. Beat on low speed just until combined. 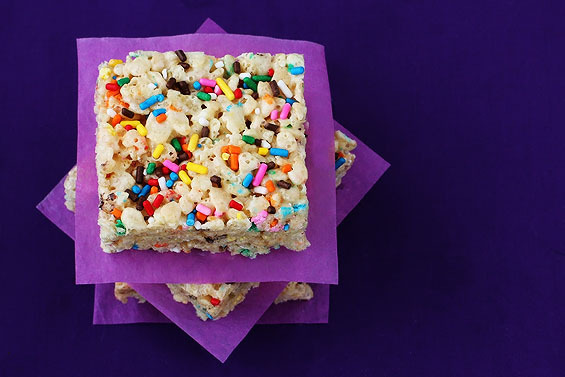 Stir in half-and-half, vanilla and melted white chocolate chips. Pour half of the filling into the crust-lined pan, spreading evenly. Spoon half of the raspberry preserves over the filling and gently swirl with a knife, being careful not to cut into the crust. Pour the other half of the filling into the pan and spoon remaining preserves onto the filling. Swirl gently with knife. Bake for 40 minutes or just until center is set. Cool in pan on wire rack for 1 hour. Cover and chill for at least 4-24 hours. Use foil to carefully lift cheesecake from pan. (If the foil “handle” happens to rip, lift up one side as much as you can without bending the cheesecake too much, slide your hand underneath the cheesecake and lift out.) Cut into 1-inch squares or however big you’d like them to be. Makes about 65, 1-inch pieces. A few weeks ago I learned a very important lesson all over again: be careful what you ask for. In my newly wedded blissful ignorance I asked my husband of four months what he’d like me to make for his birthday dinner on December 11. Everything from scratch, of course. He laid out the menu in no time and then to top it all off requested the Red Velvet Cheesecake from the Cheesecake Factory (which we had tried for the first time a couple months beforehand). Umm, ok, no problem. The next day I formed a plan of attack. 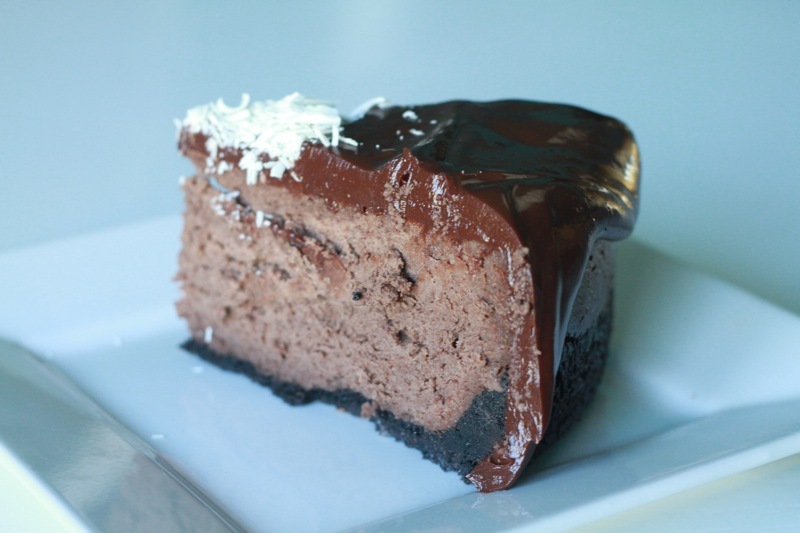 First step: find picture of the cheesecake from the Cheesecake Factory. From there I determined the order of layers, what went between them and the cosmetic enhancements needed. Second step: the recipes. 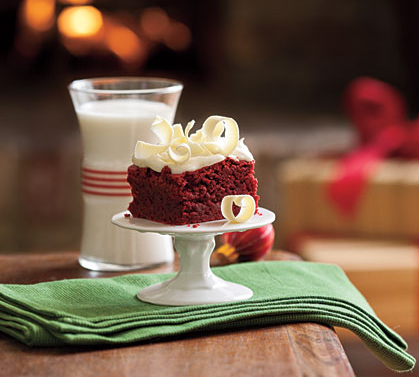 I recalled seeing a recent episode of “Throw Down with Bobby Flay” on the Food Network Channel in which he competed in a red velvet cake contest and although I can’t remember if he won, I knew his recipe had to be good. So, I had my Red Velvet recipe. I didn’t change a thing except I used a whole bottle (1 oz.) 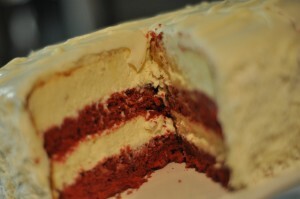 of red food coloring for that really deep, brilliant red color and I baked it in two, 9-in. pans greased and lined with parchment paper. 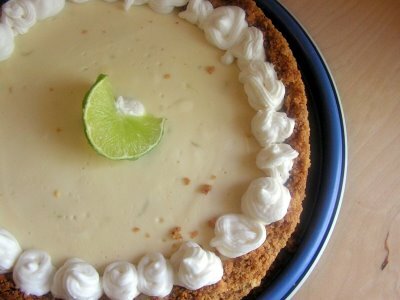 For the cheesecake I went to allrecipes.com and found one that had great reviews. It turned out amazing! I honestly can’t wait to make it again the next time I want a good cherry cheesecake. Third step: assembly. This made me fairly nervous because I really haven’t made a ton of cakes and I don’t ever remember making a layered cake, so I was a bit concerned. But I gave myself a little pep talk, whipped up a simple cream cheese frosting and began construction. To my utter amazement everything sliced up and transferred fairly easily. 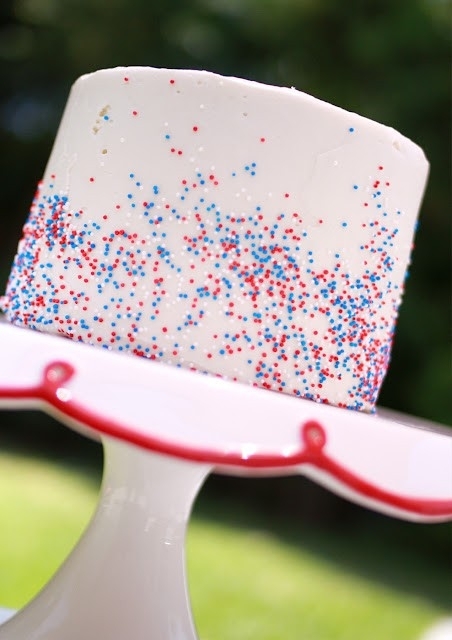 Each layer got a slather of frosting and when all stacked, received a crumb coat and then into the freezer it went to firm up. Final step: cream cheese frosting and a layer of shaved white chocolate applied to the sides of the cake to beautify it. 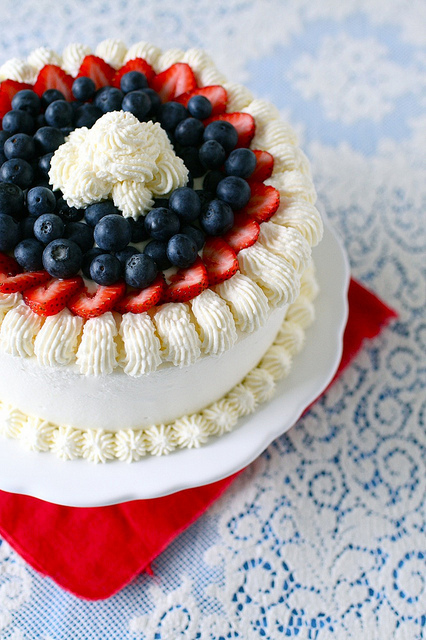 End result–a very pretty cake/cheesecake that tasted even better than it looked! Oh, and in Jeremy’s words it was “better than the one from the cheesecake factory”. I think he was under the influence of a very rich birthday dinner and a large amount of sugar at this point. Hah. But it was darn good.